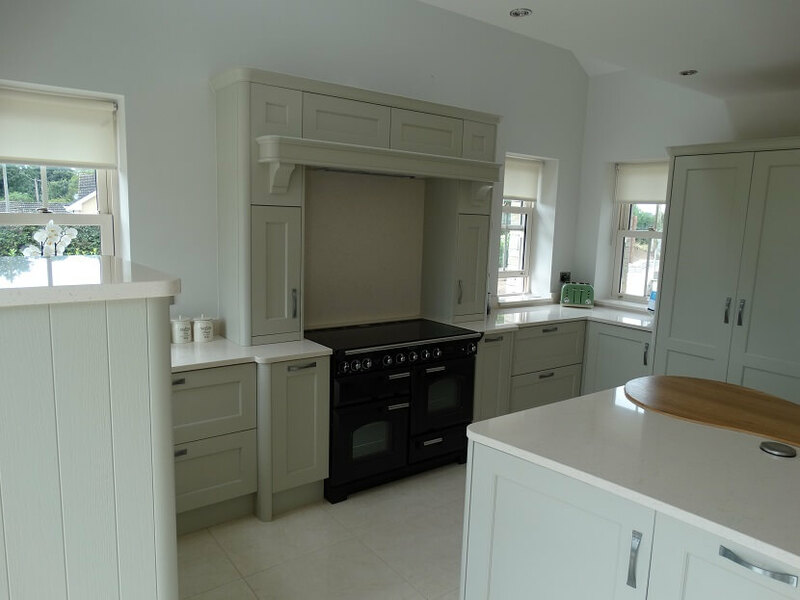 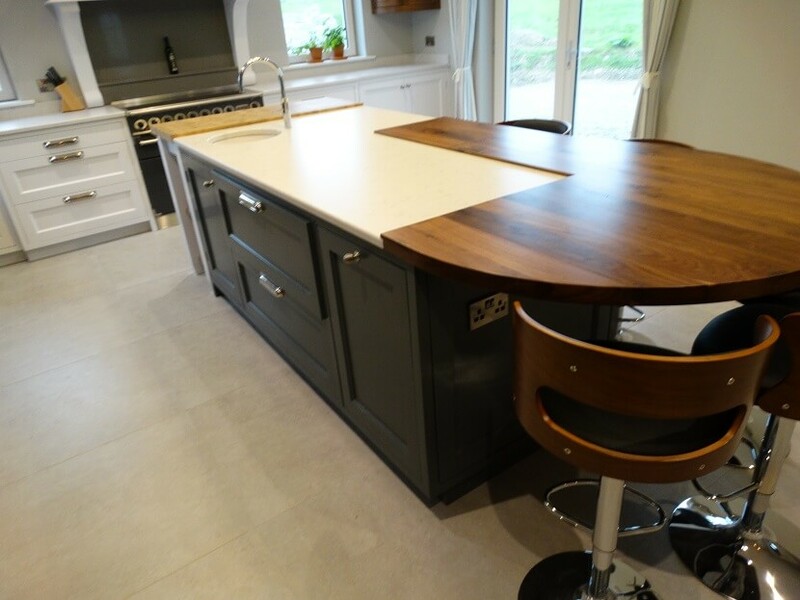 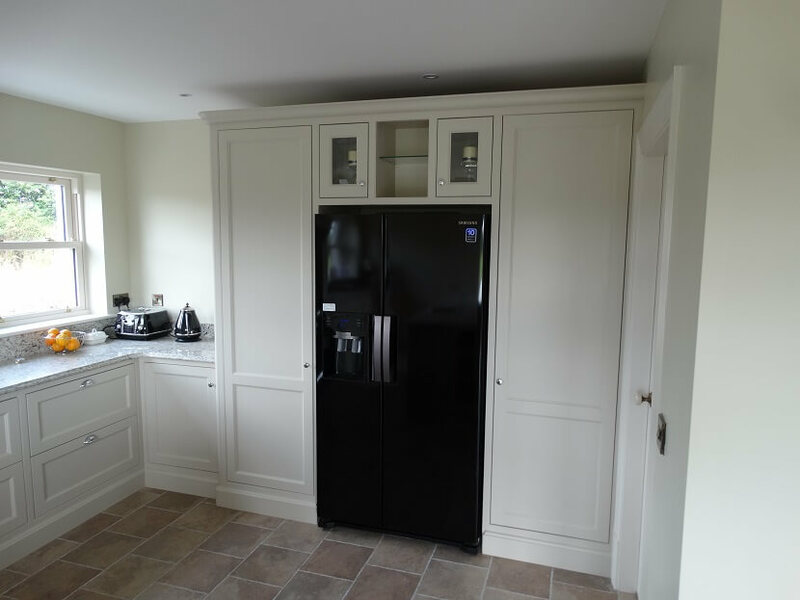 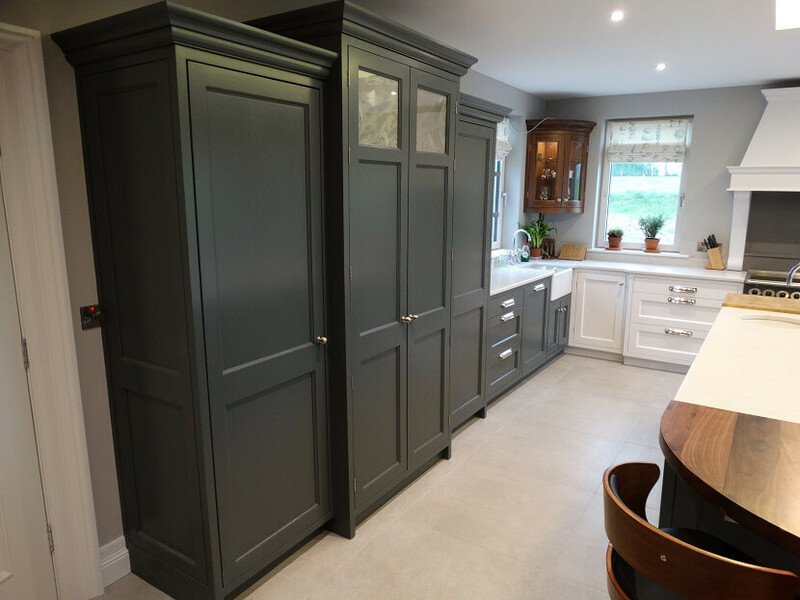 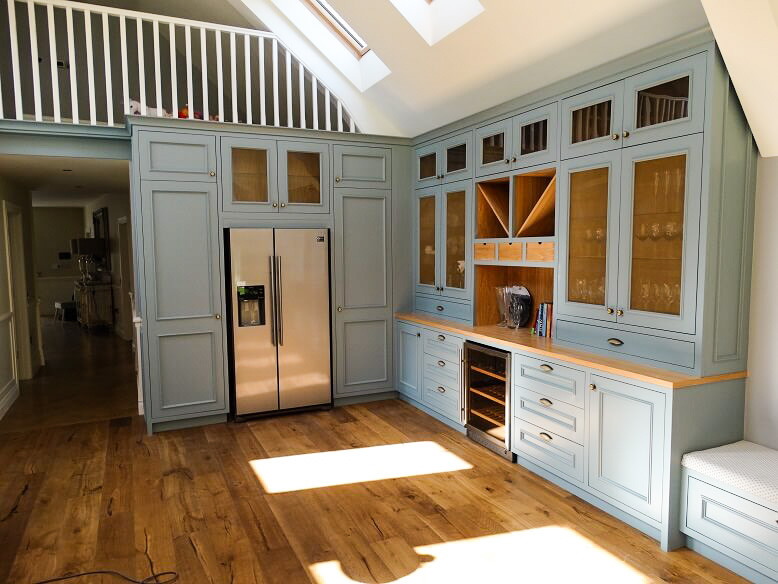 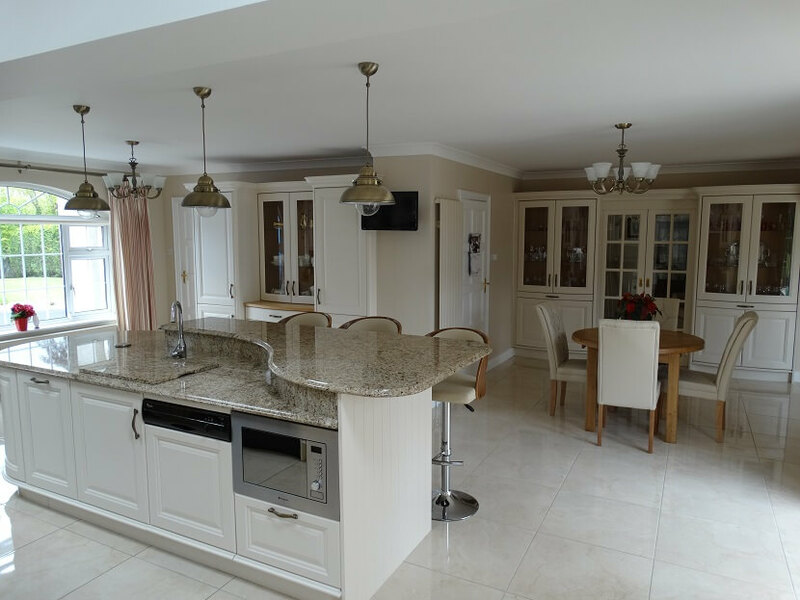 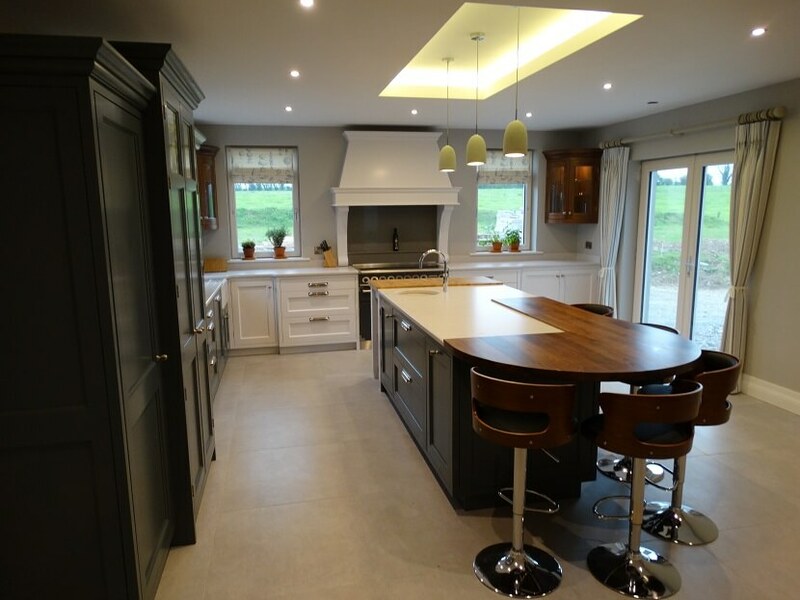 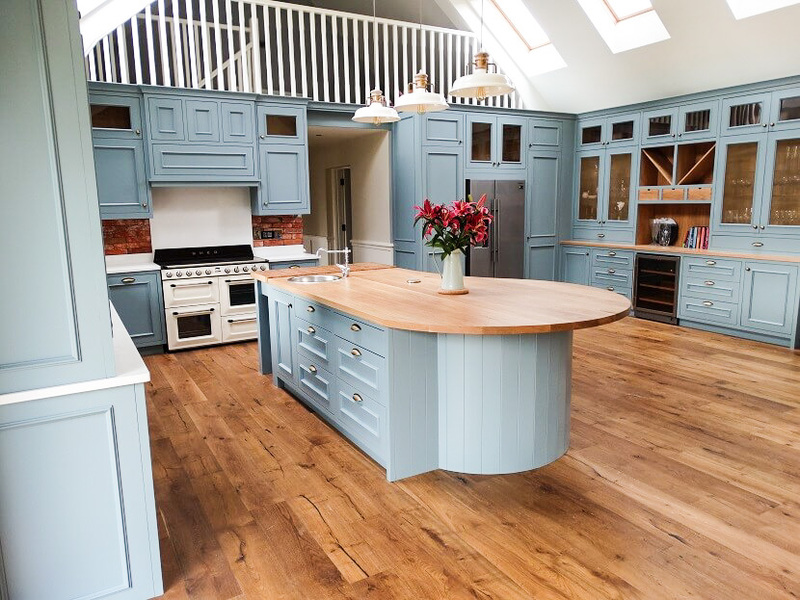 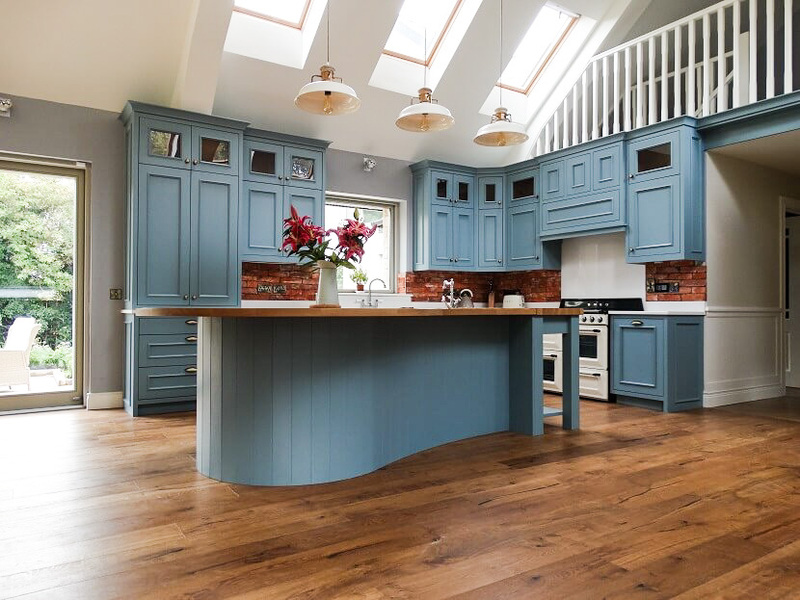 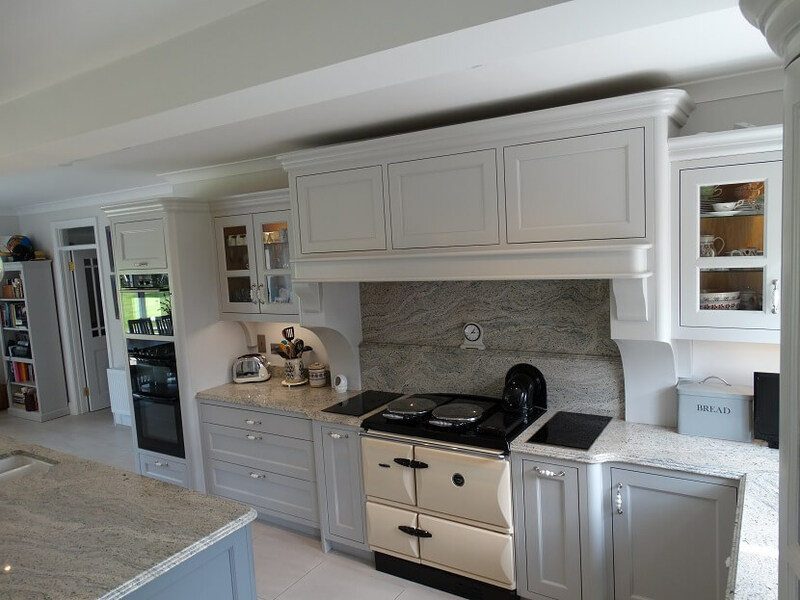 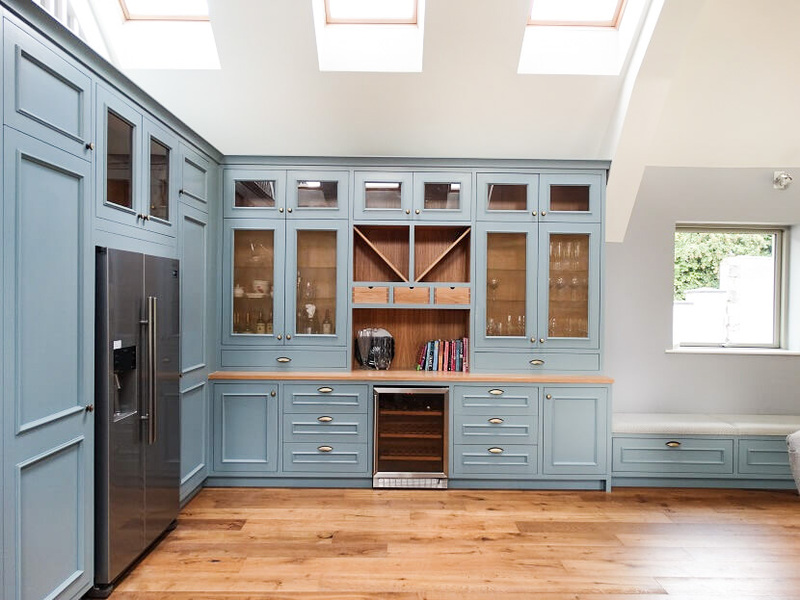 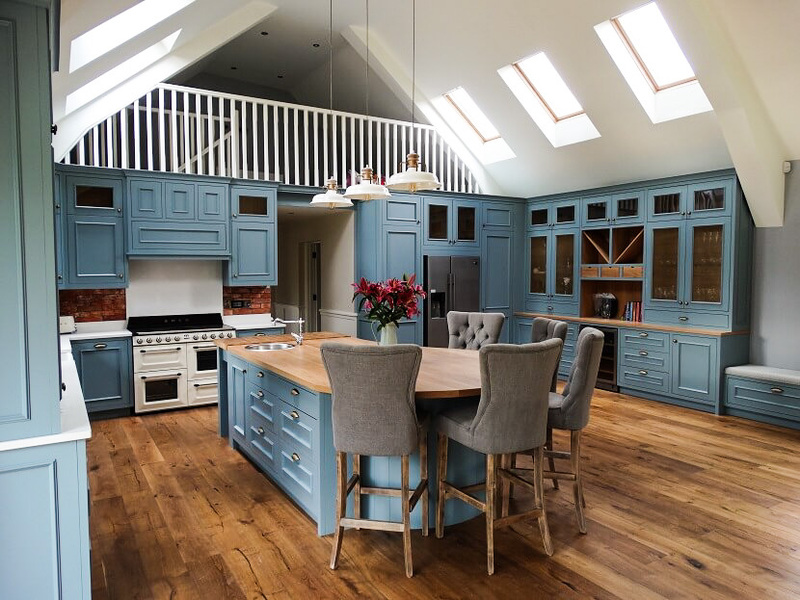 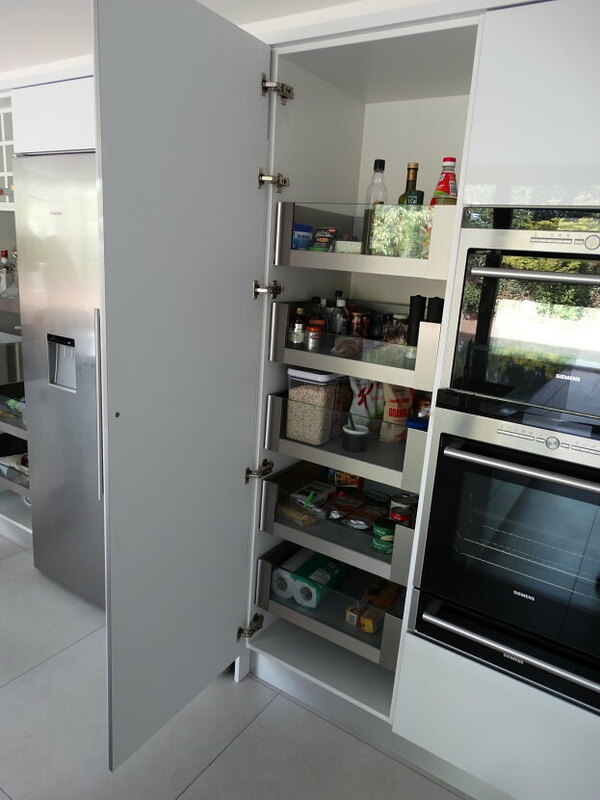 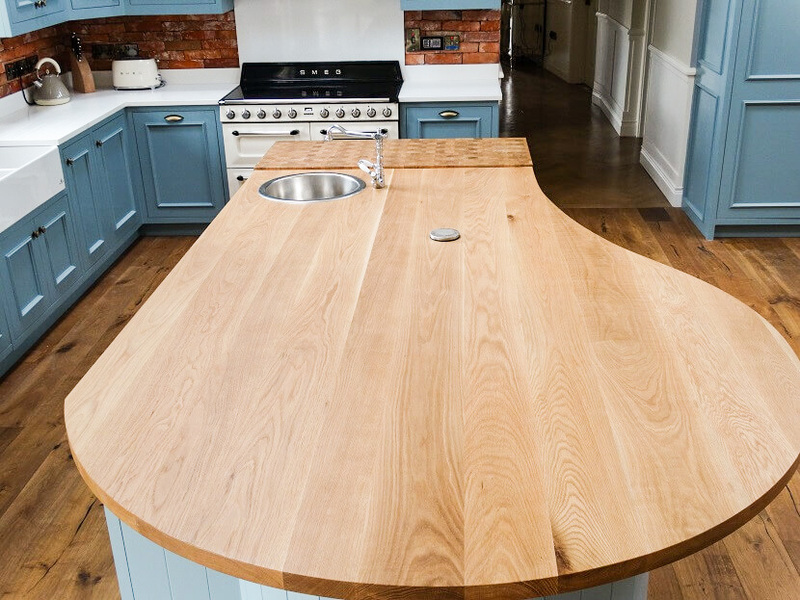 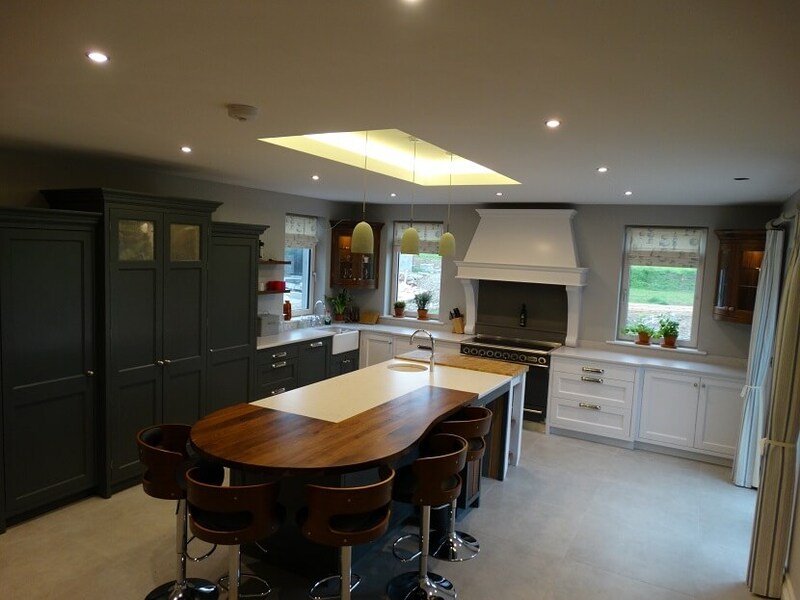 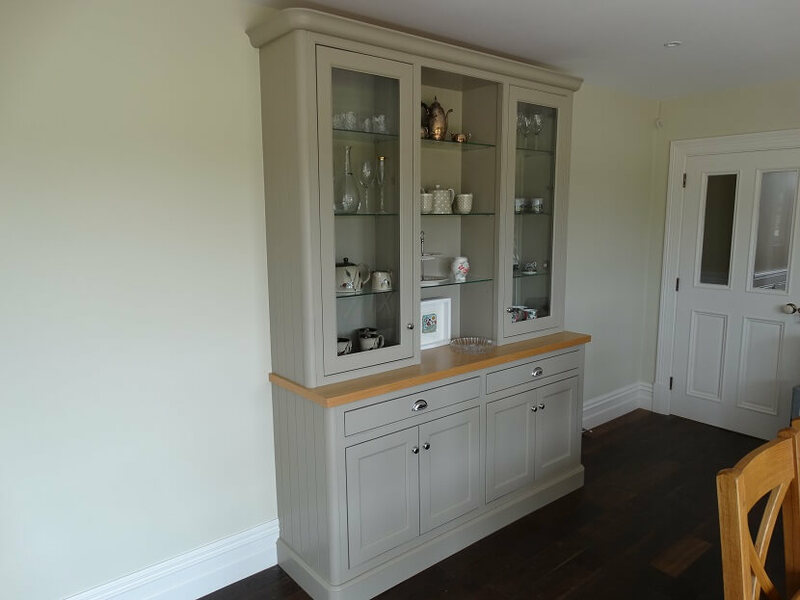 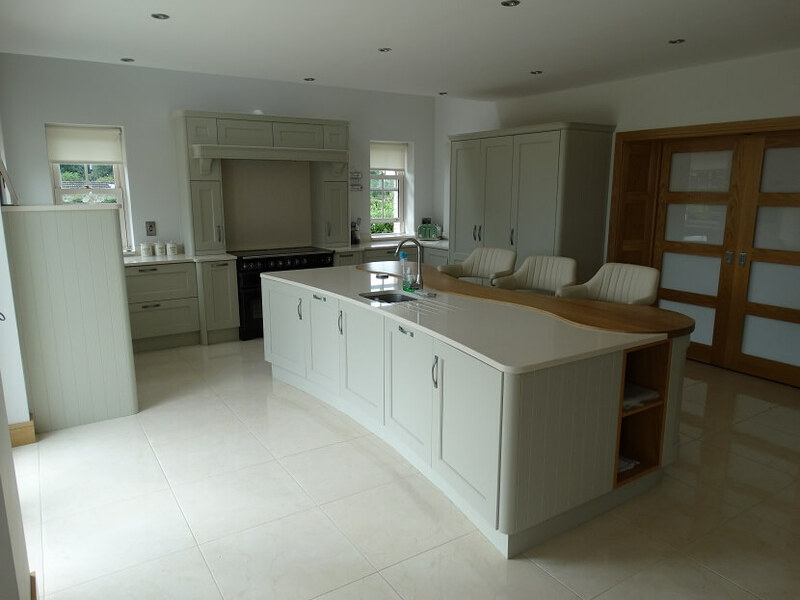 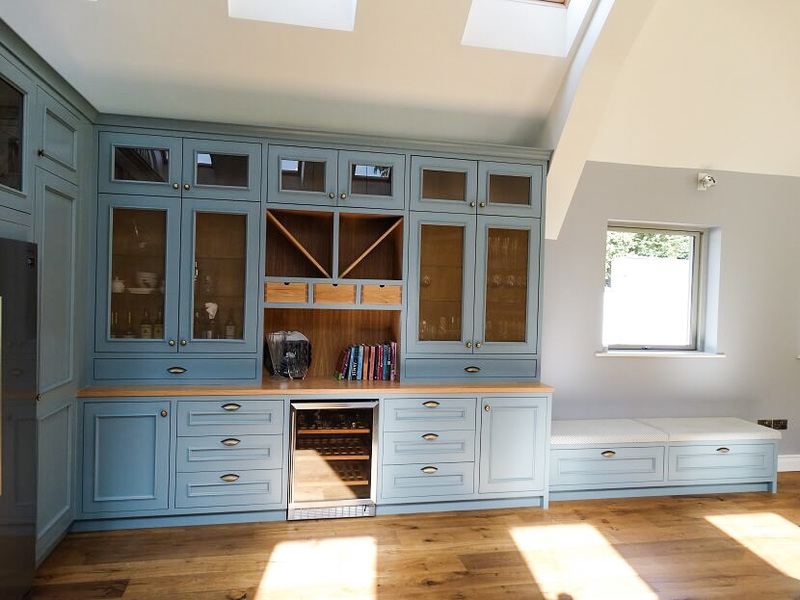 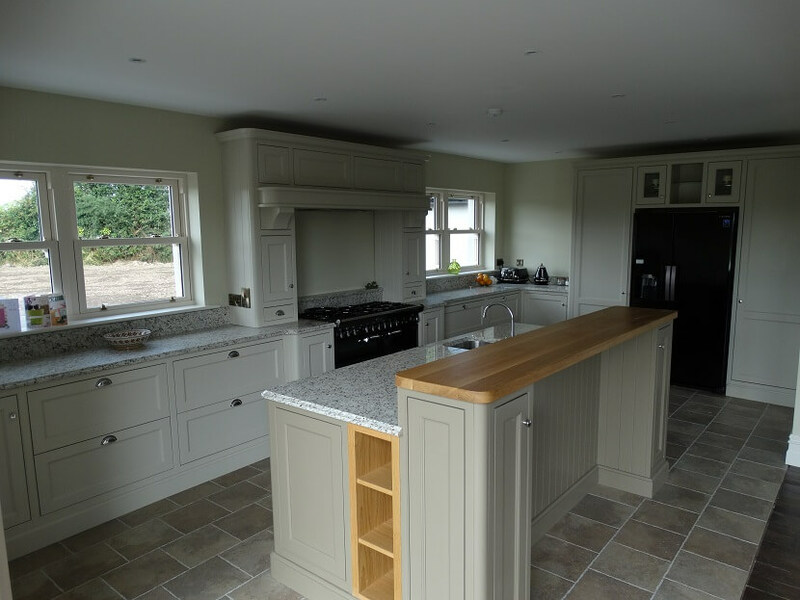 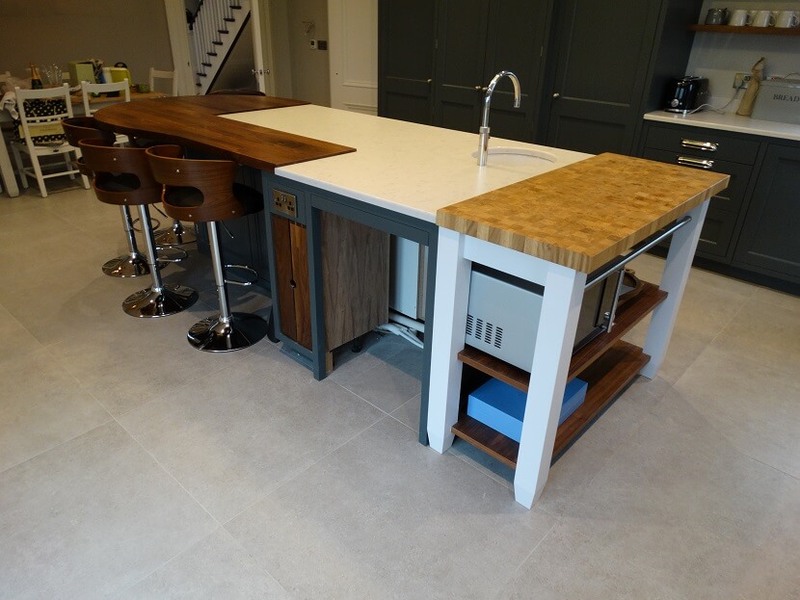 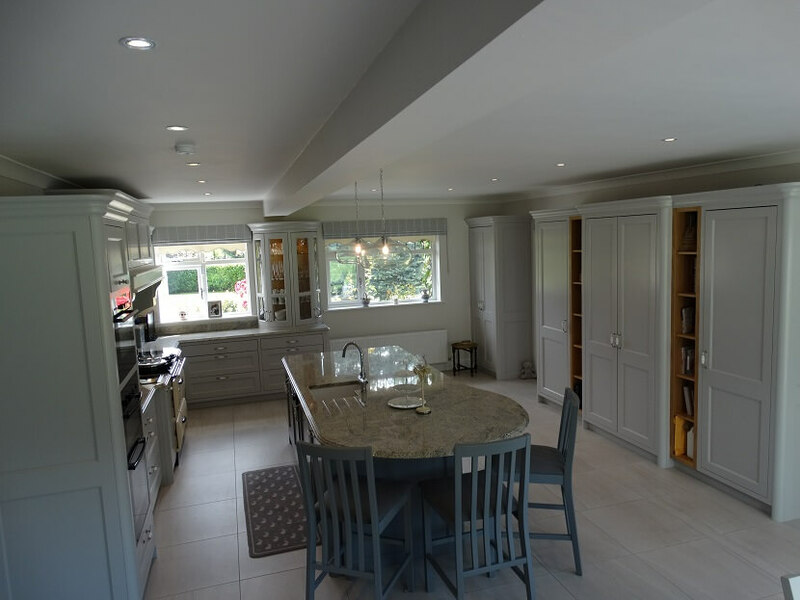 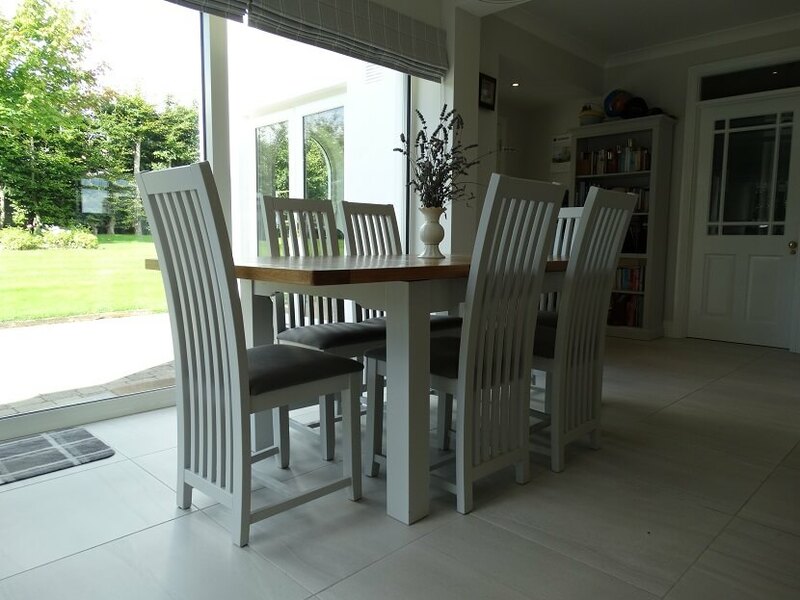 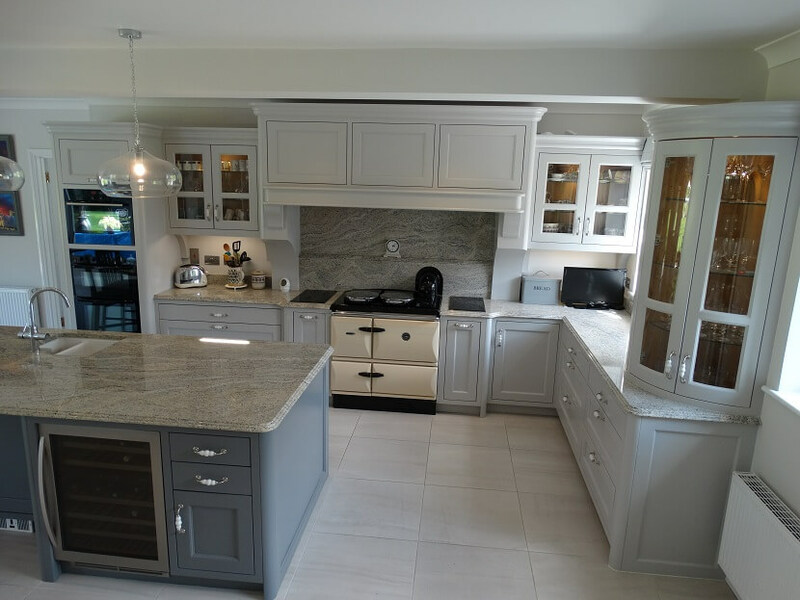 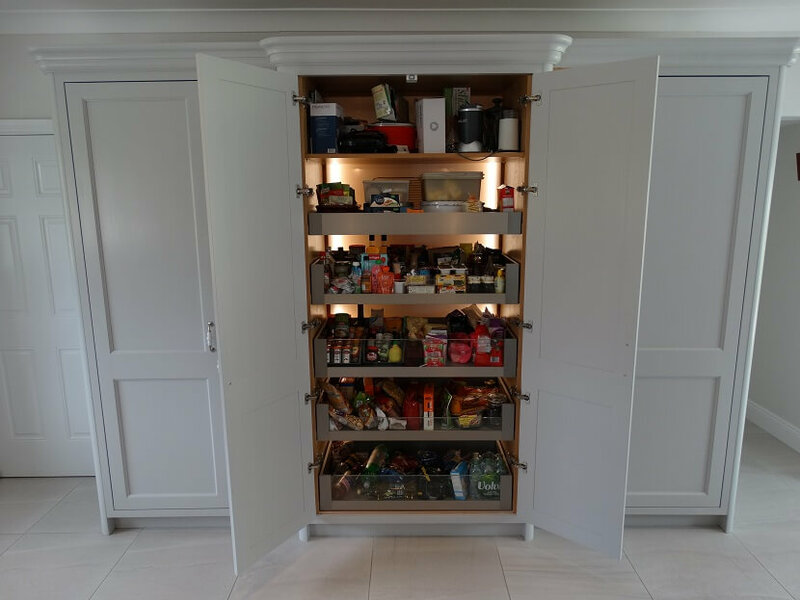 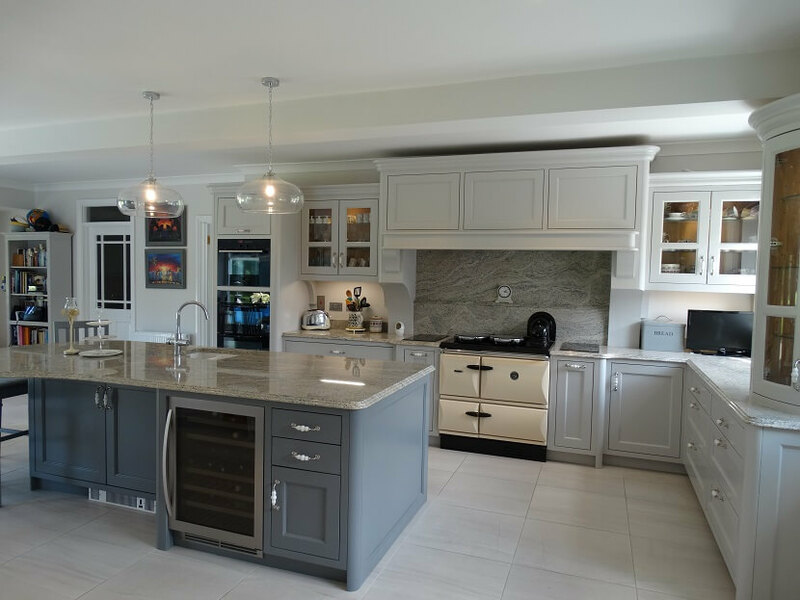 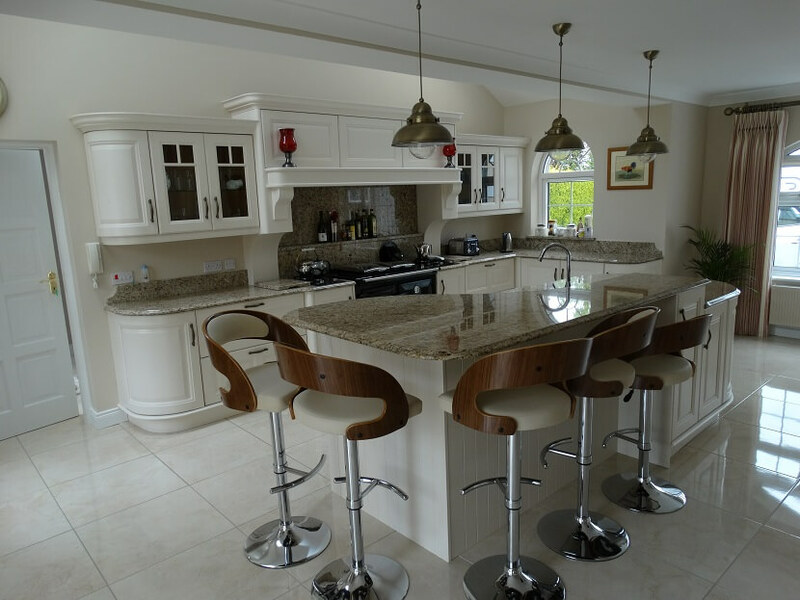 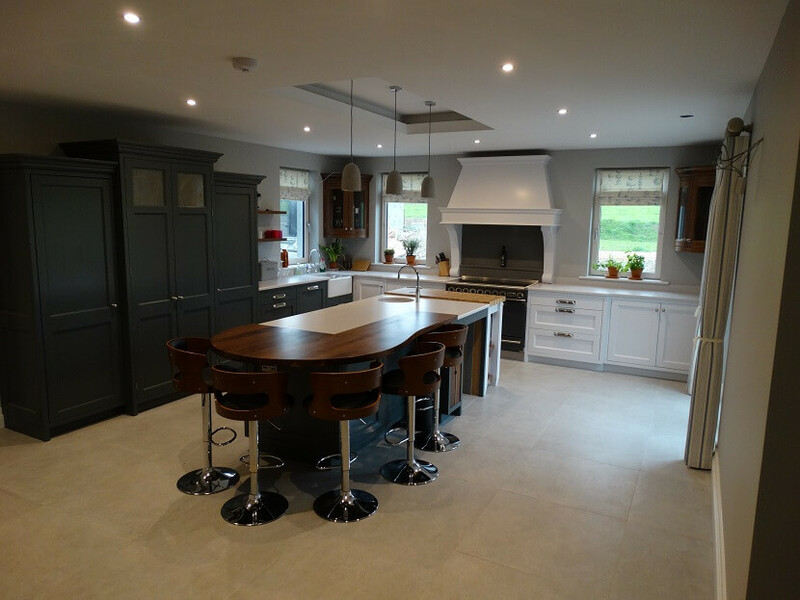 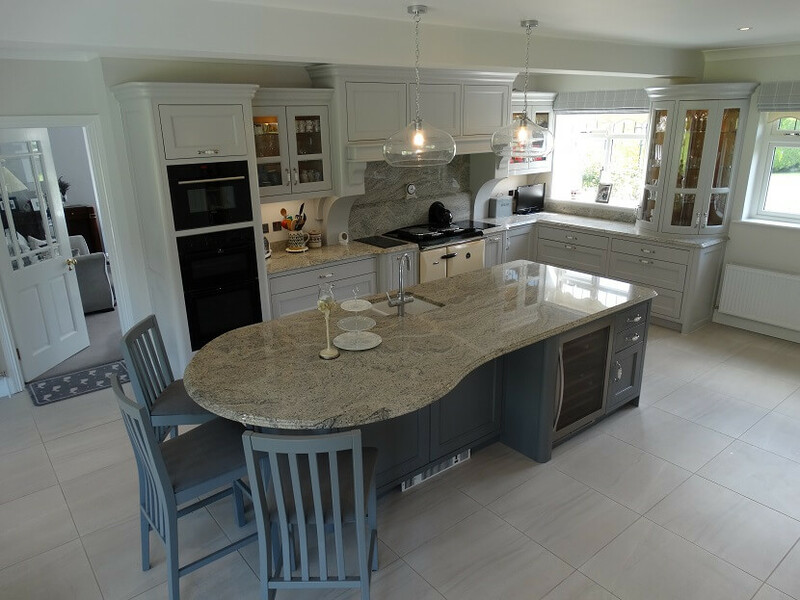 For us to create the finest bespoke Kitchens, we spend quality time getting to know clients. 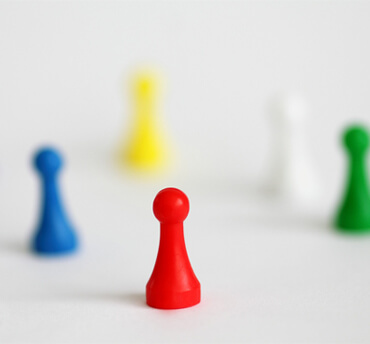 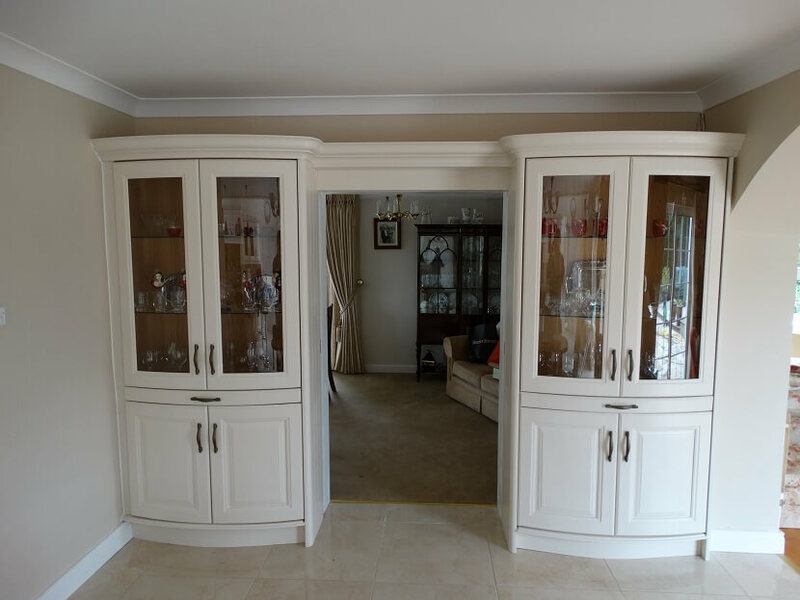 This ensures we meet your unique needs and we can tailor the design for your budget. 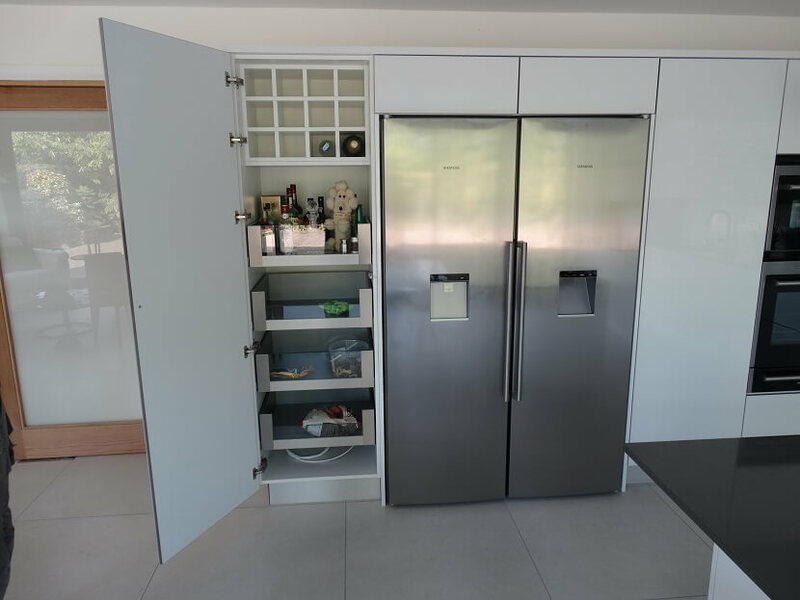 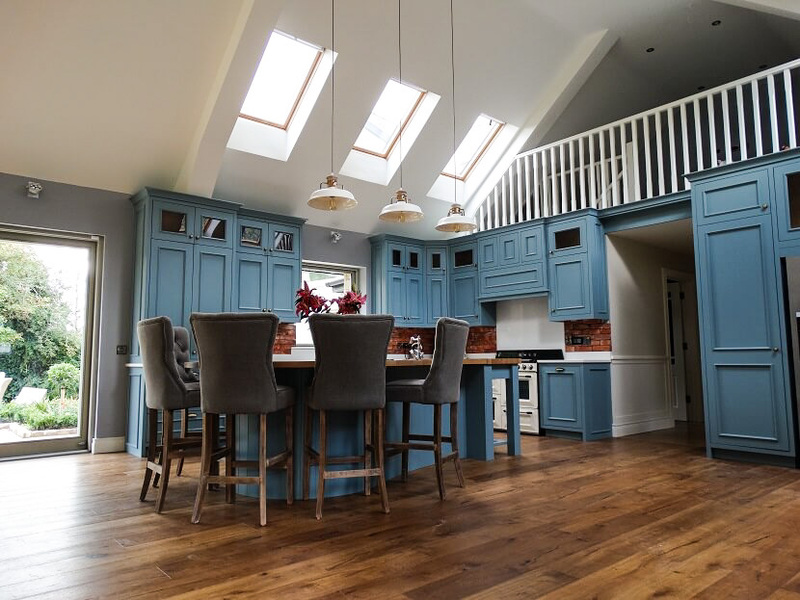 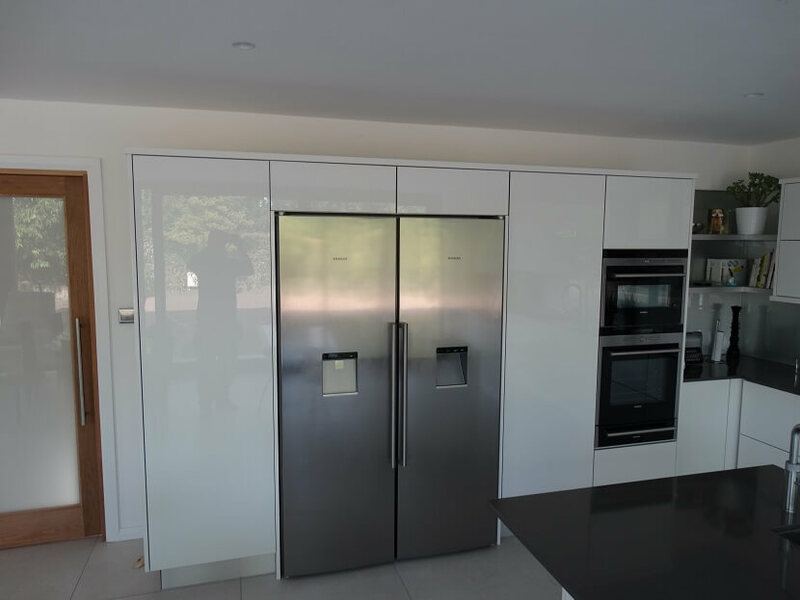 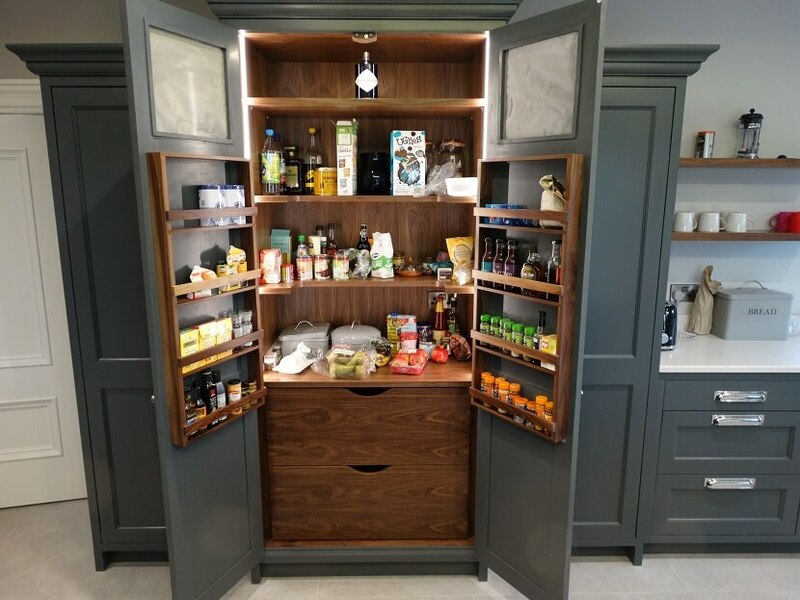 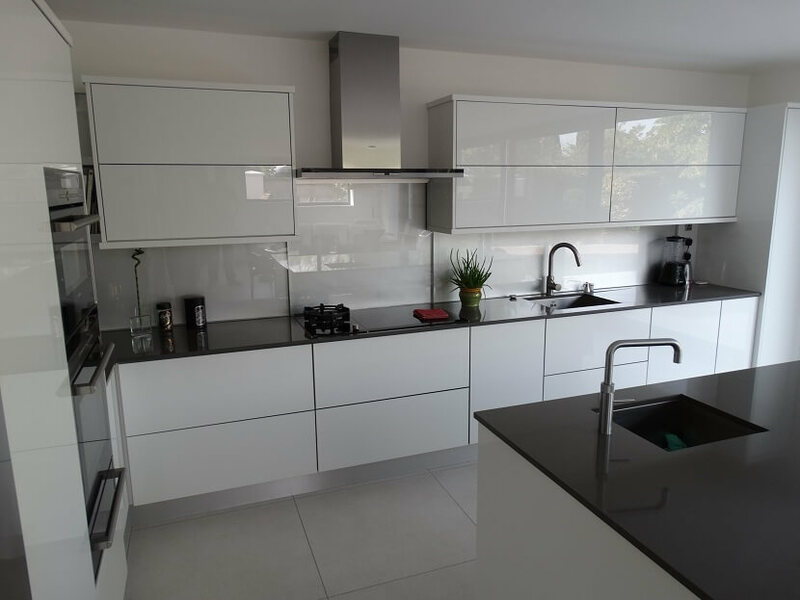 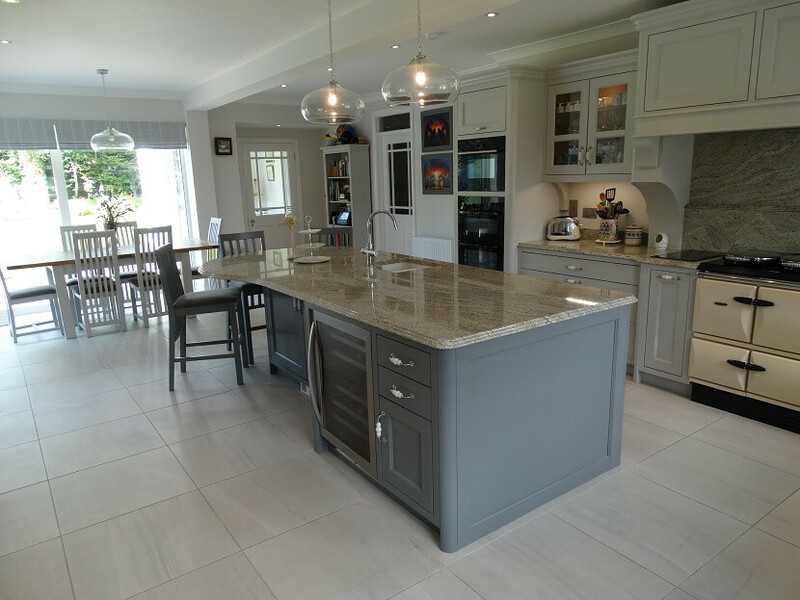 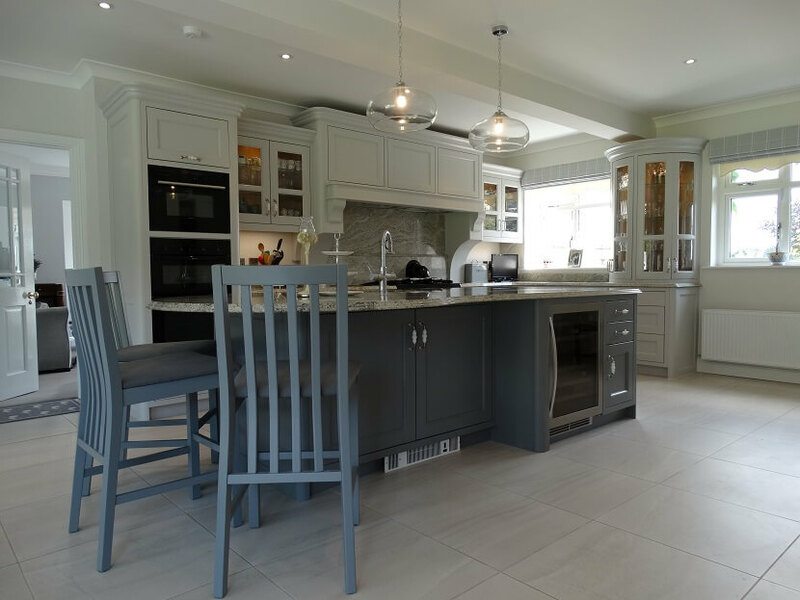 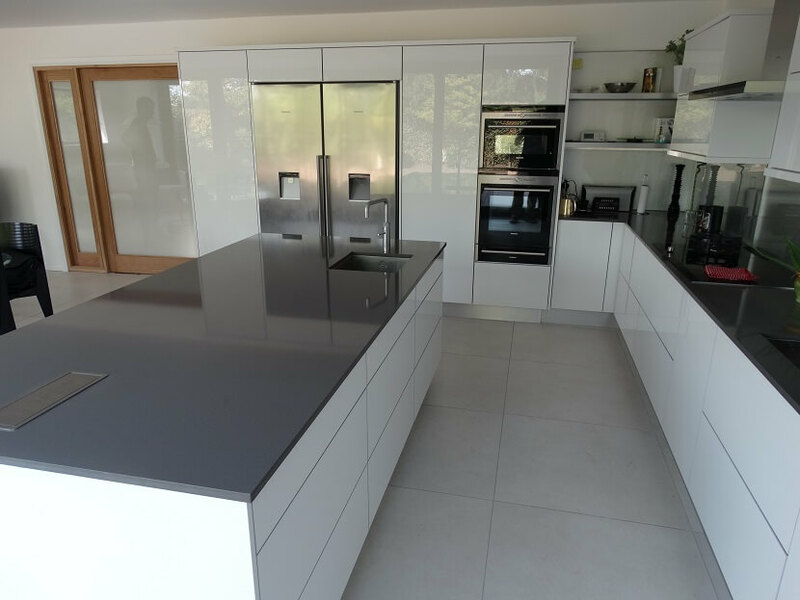 From traditional styles to stunning modern designs and minimalist concepts, our kitchens are for people seeking bespoke quality and luxury in the heart of the home. 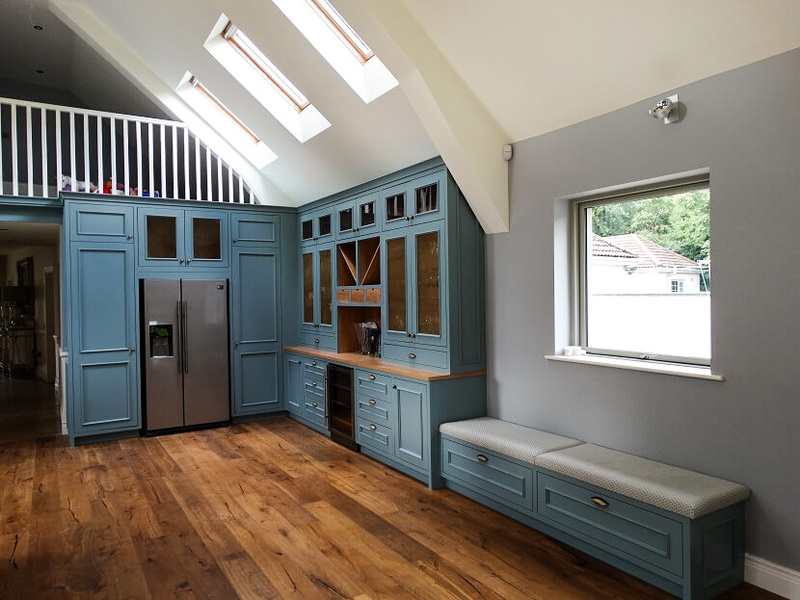 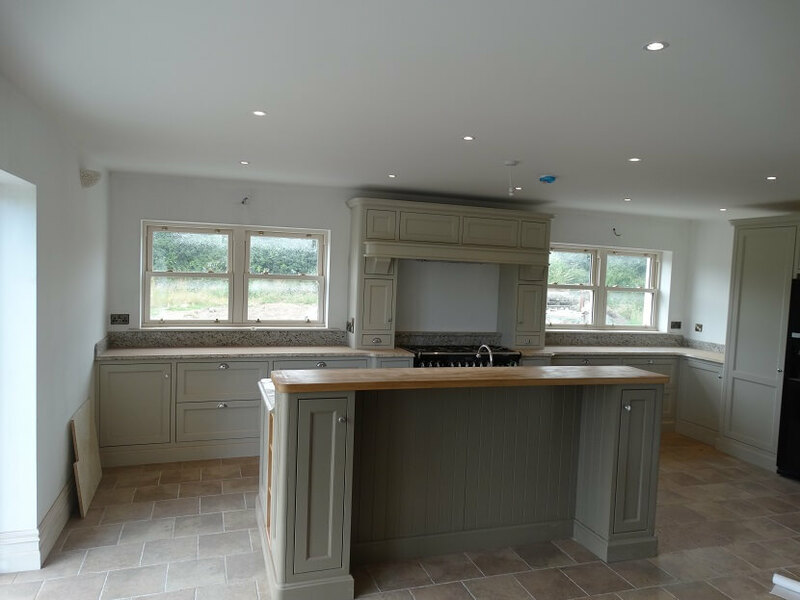 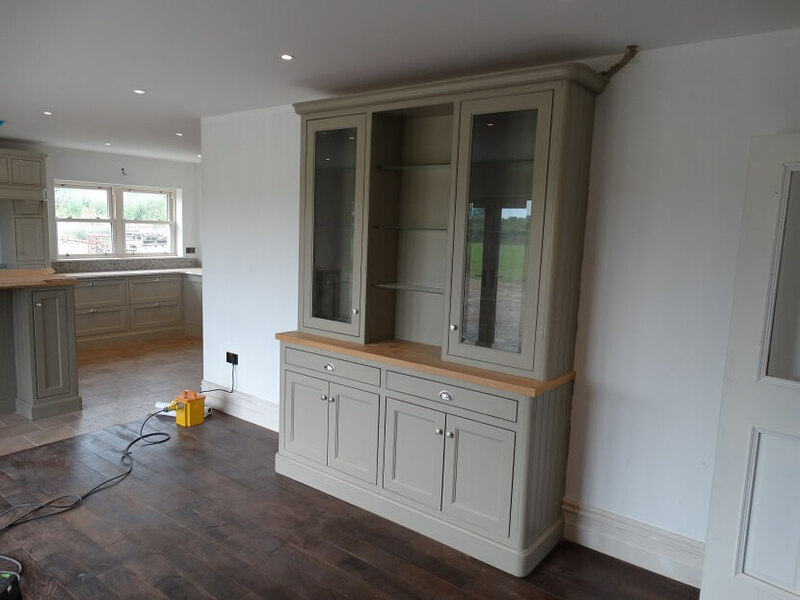 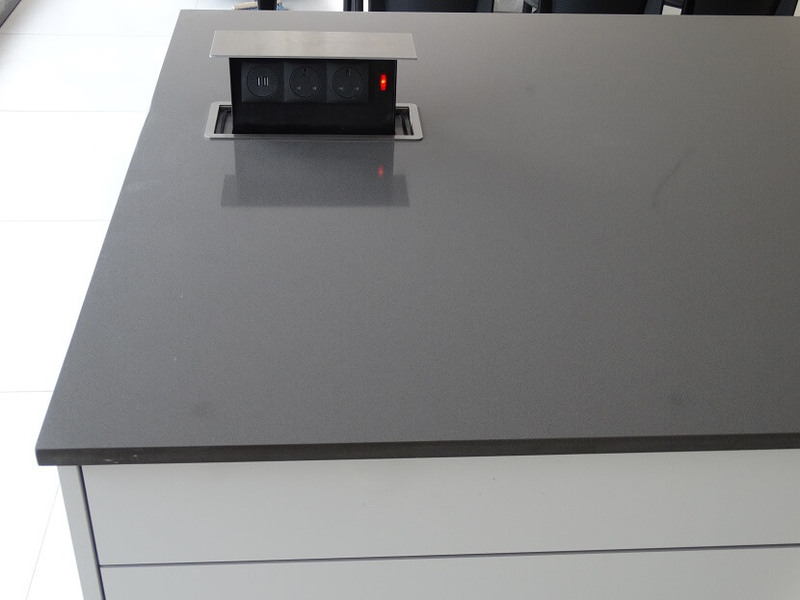 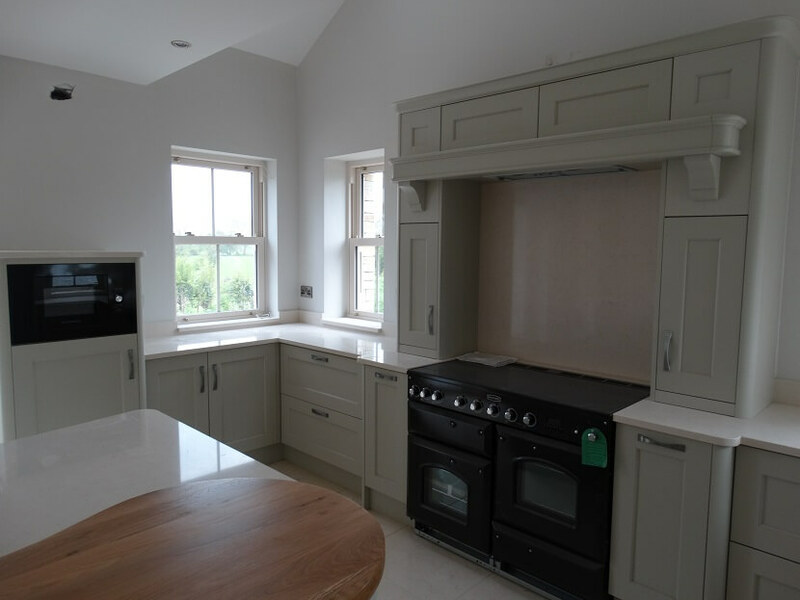 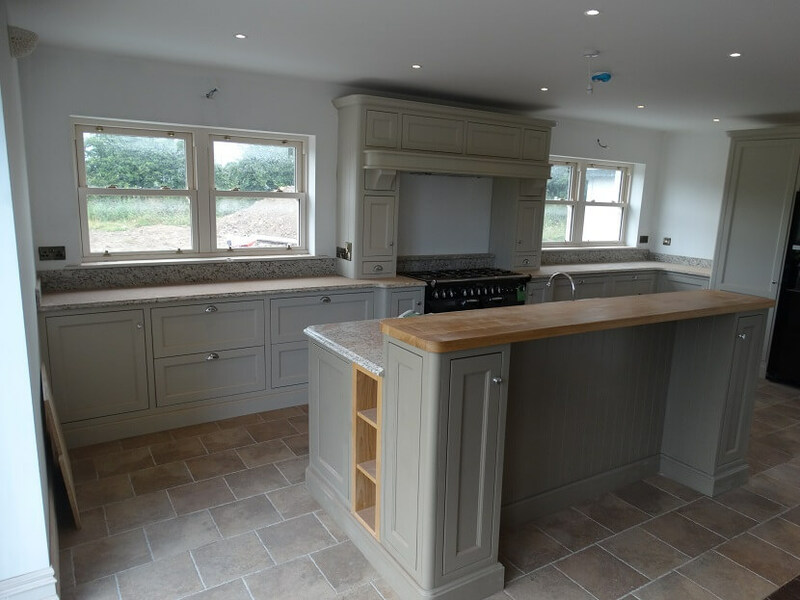 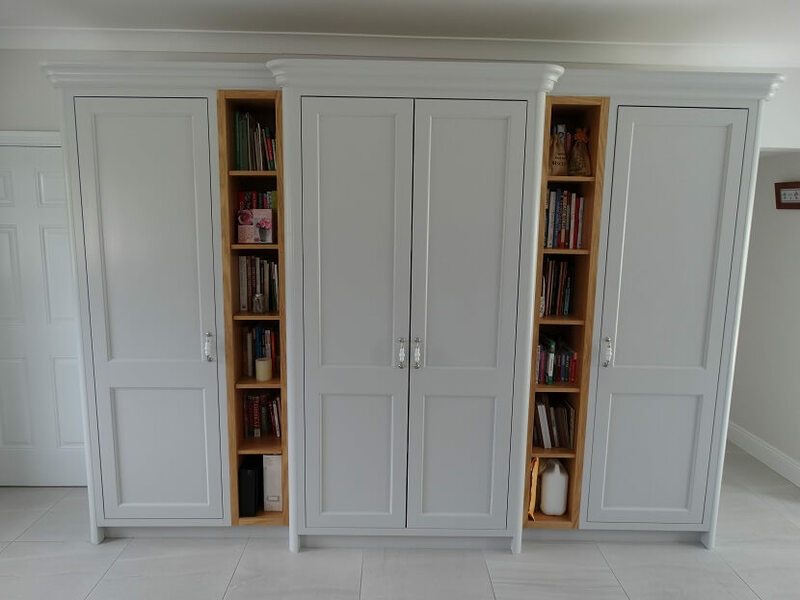 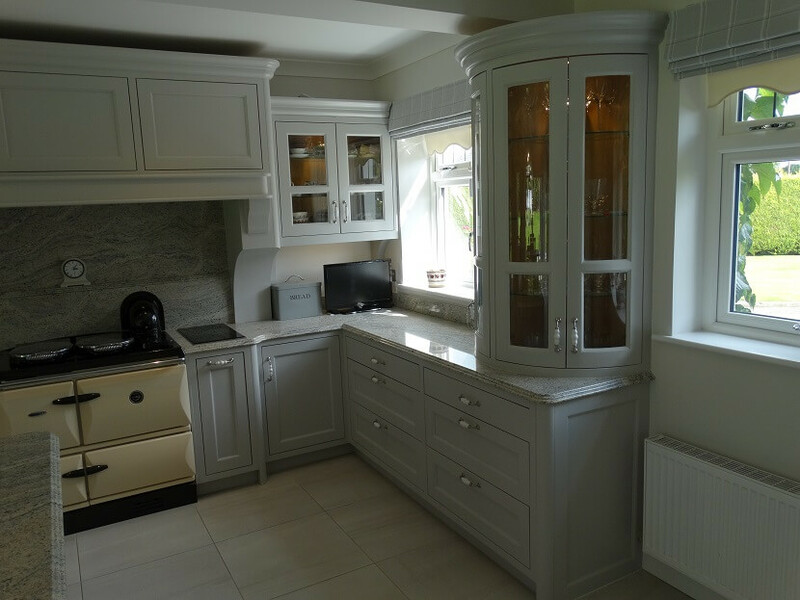 We create bespoke Kitchens in the materials, style and colour of your choosing. 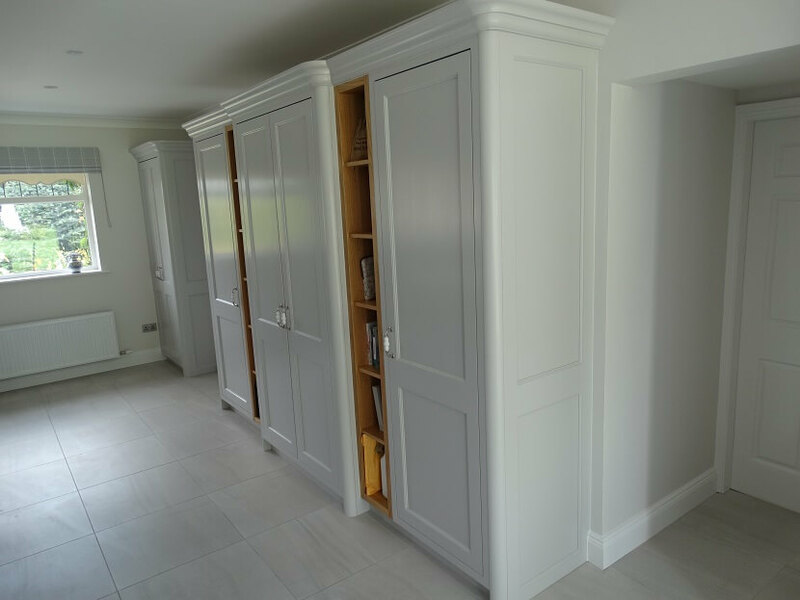 Come to us with your plans and ideas or with no idea at all and we will have the solution to create rooms you adore. 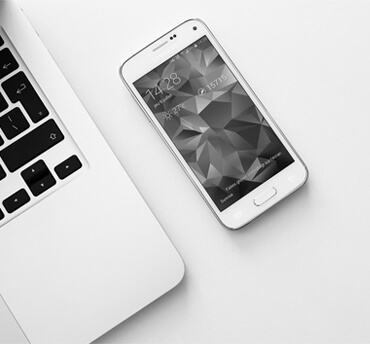 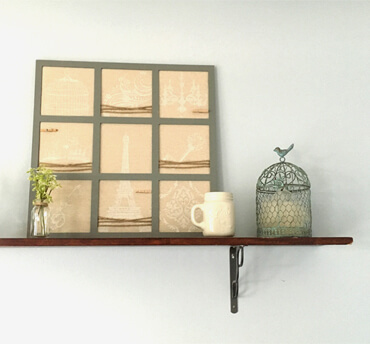 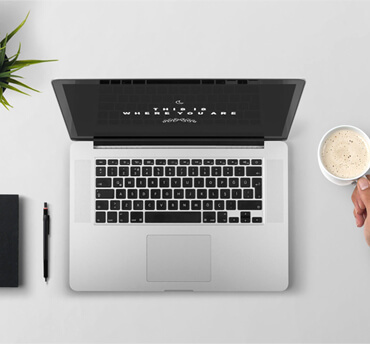 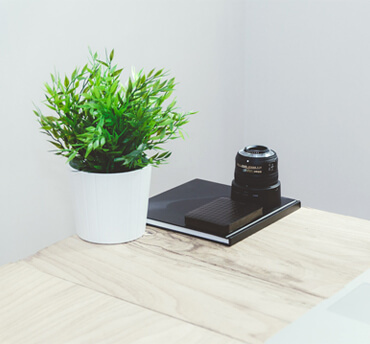 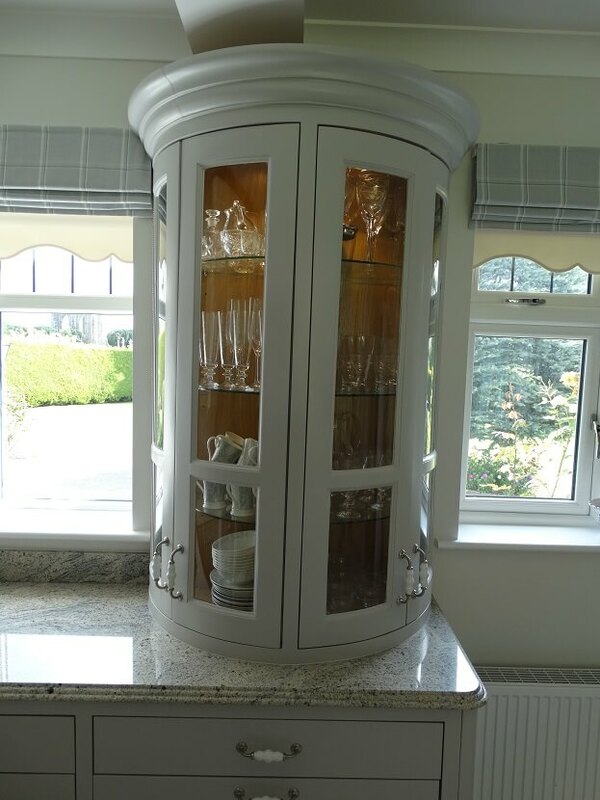 Great design is combining aesthetics and functionality, and this is the secret to our long list of happy clients. 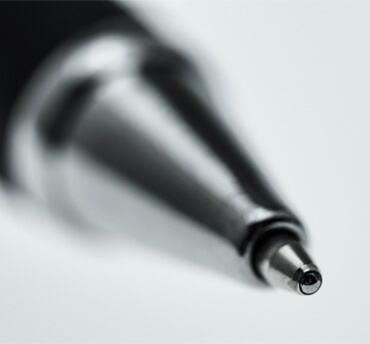 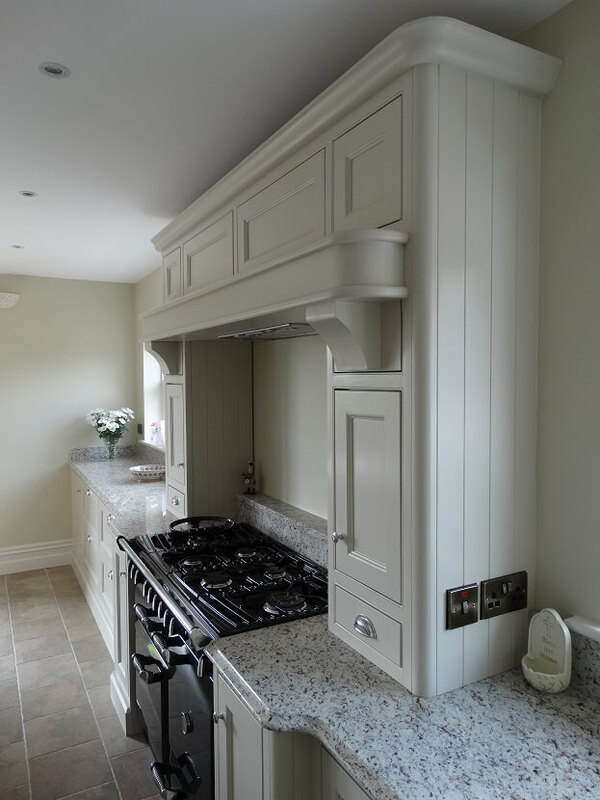 BSG Design have established an exceptional reputation, where attention to detail and craftsmanship are of the highest standards. 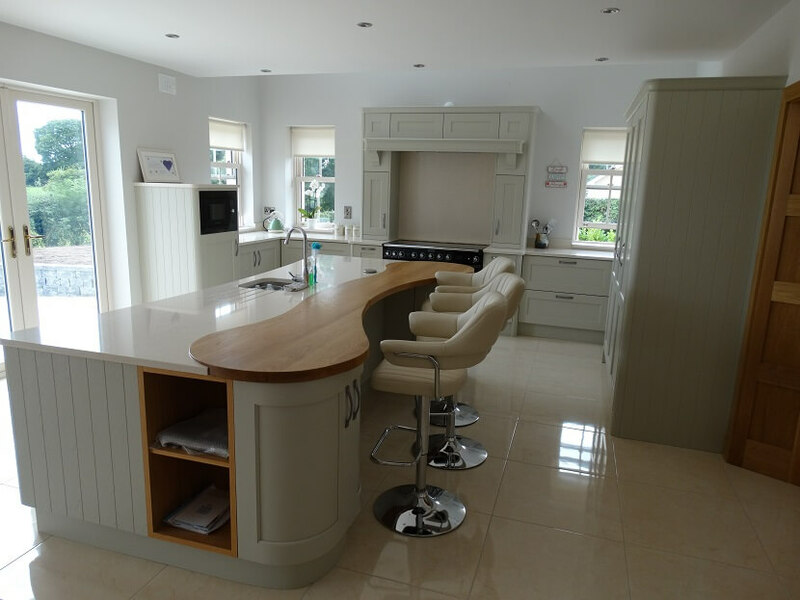 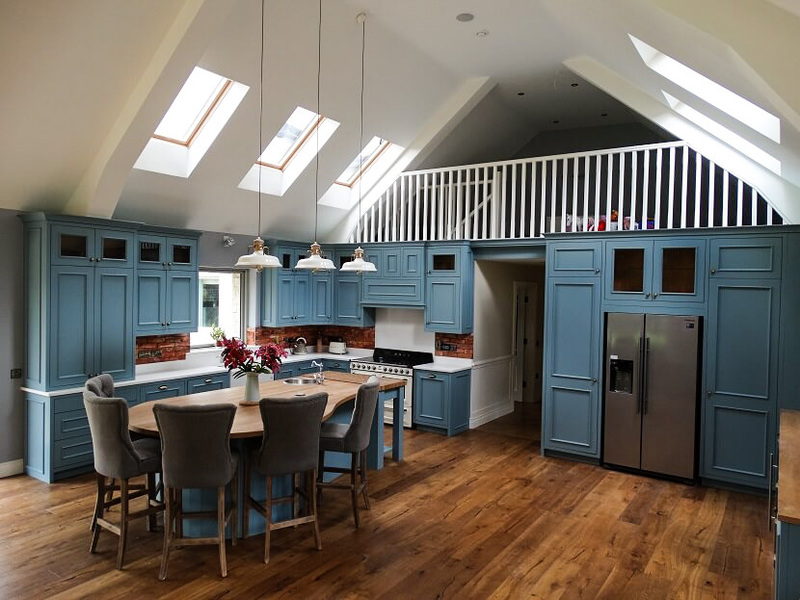 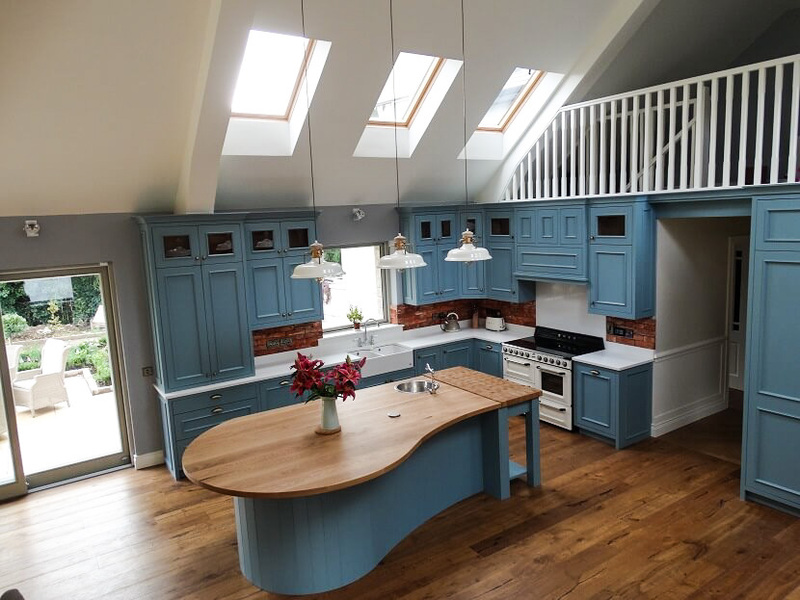 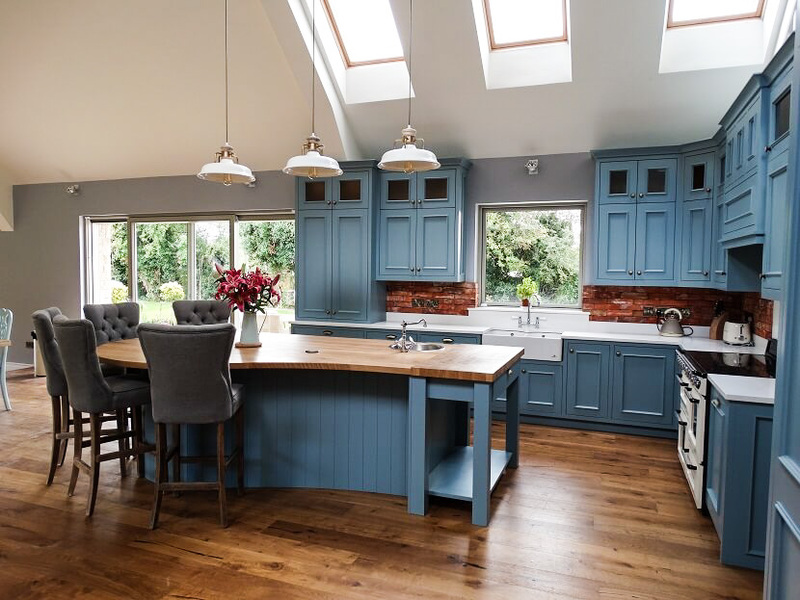 We create concepts with original features which can be tailored to suit the individual needs and aspirations. 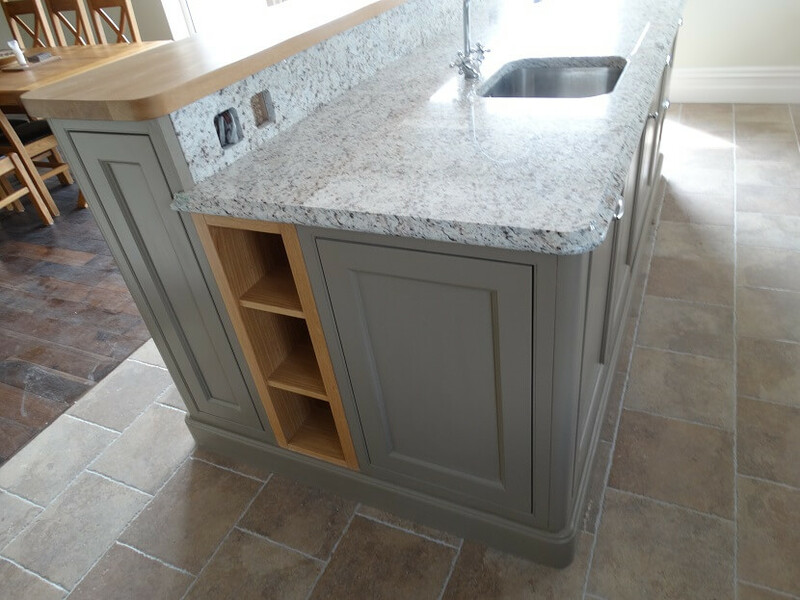 Whilst we have a very wide range of materials for you to choose from, we can also source almost any material you prefer us to use. 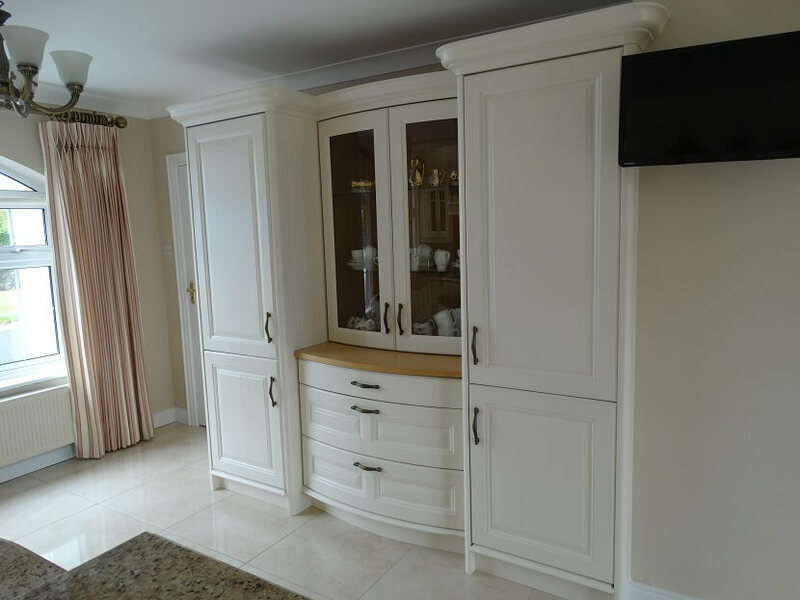 These include a variety of solid woods, veneers, marbles and granite surfaces, stainless steel and high gloss finish materials. 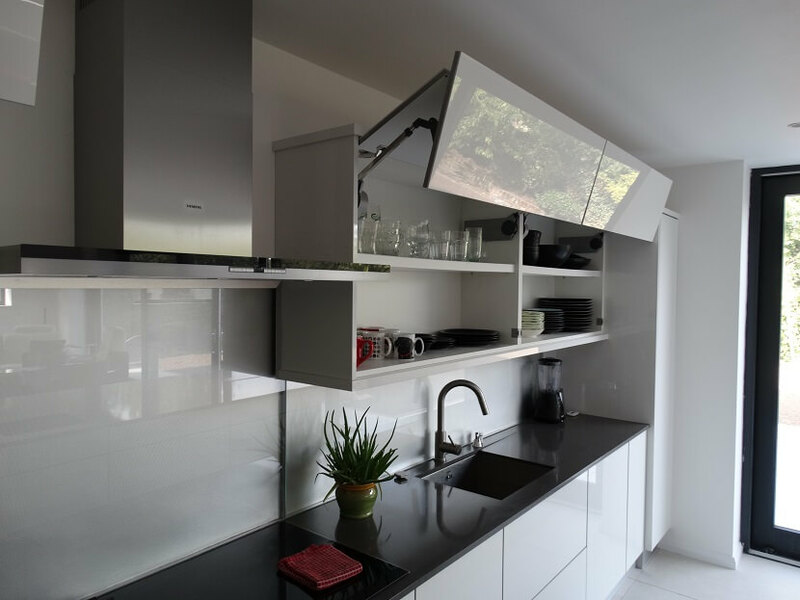 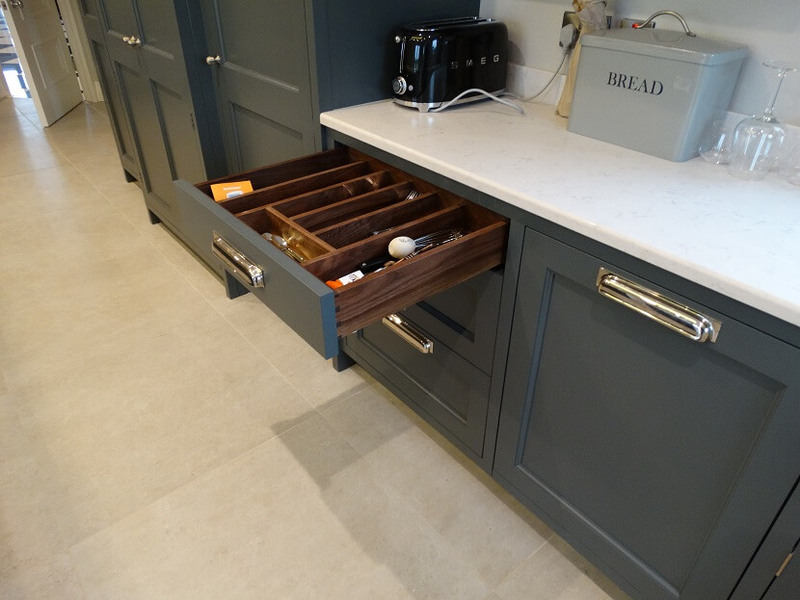 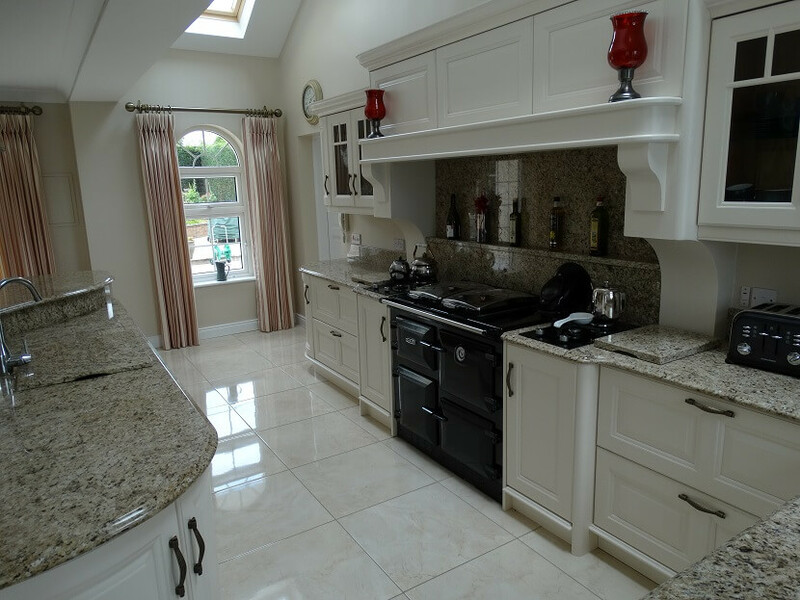 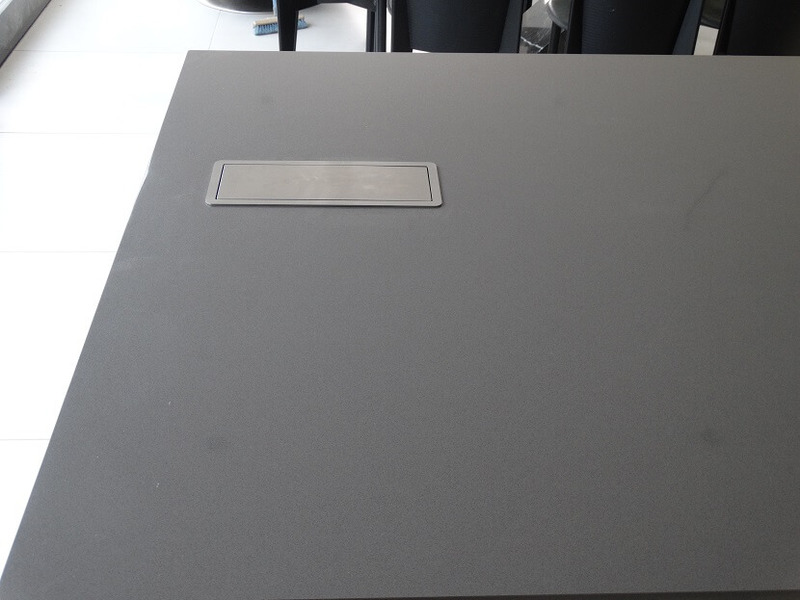 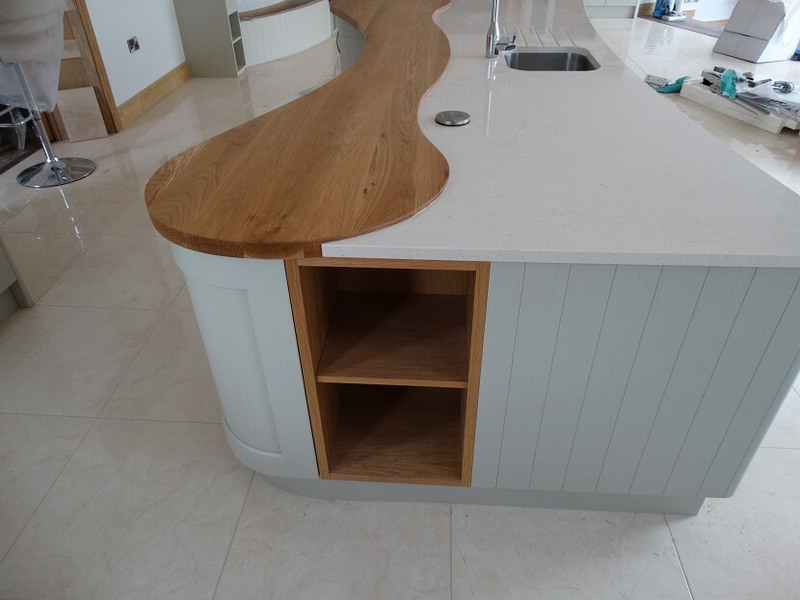 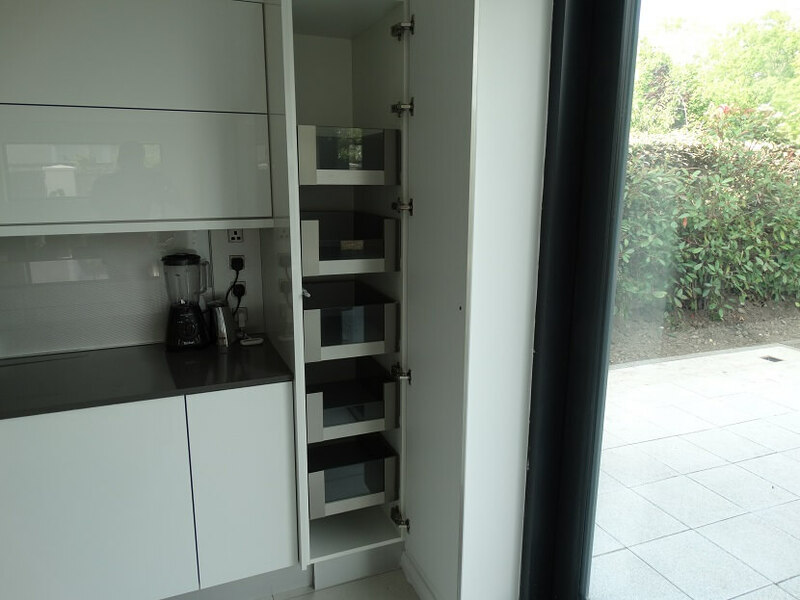 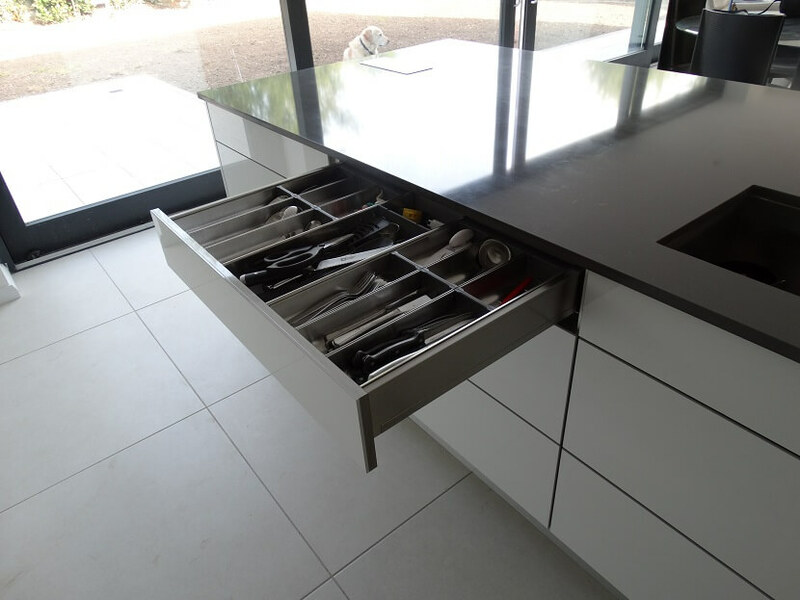 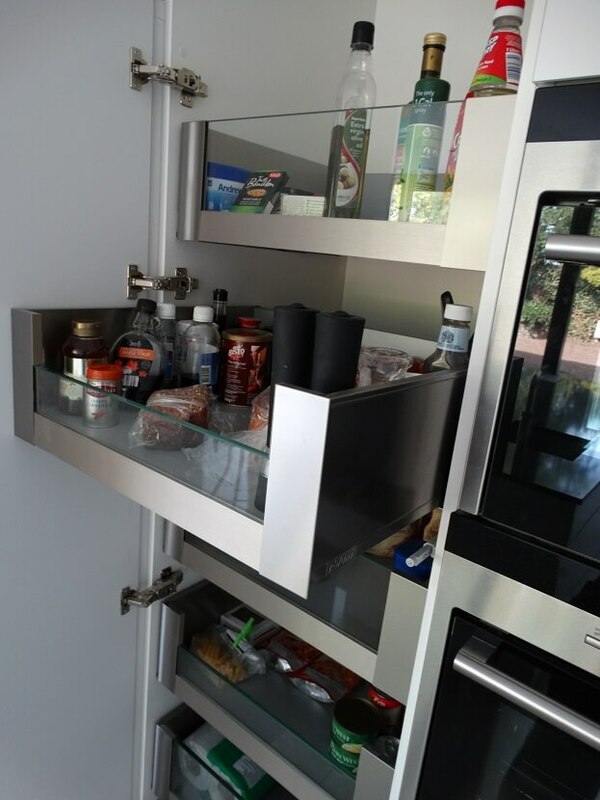 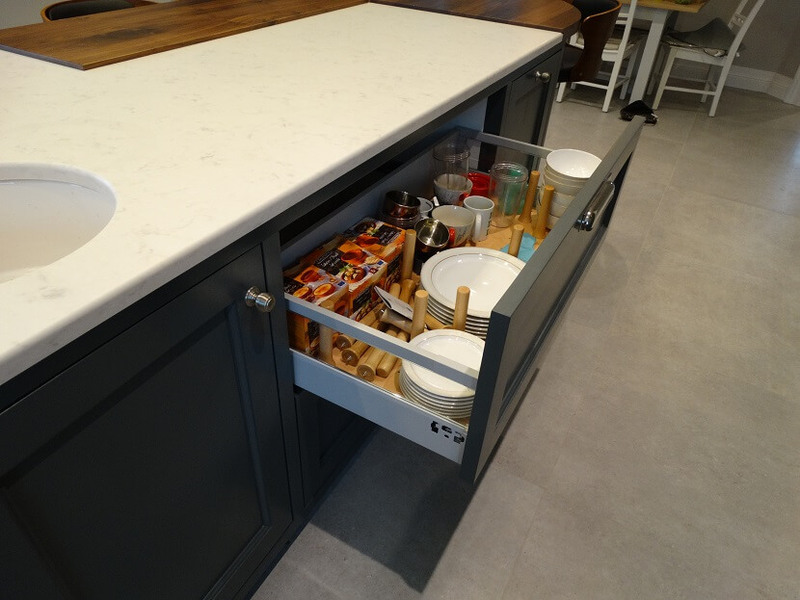 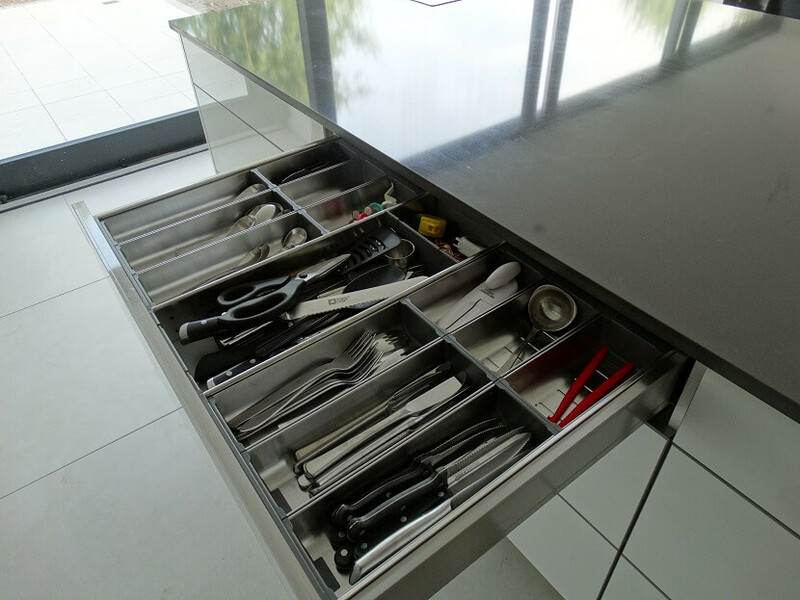 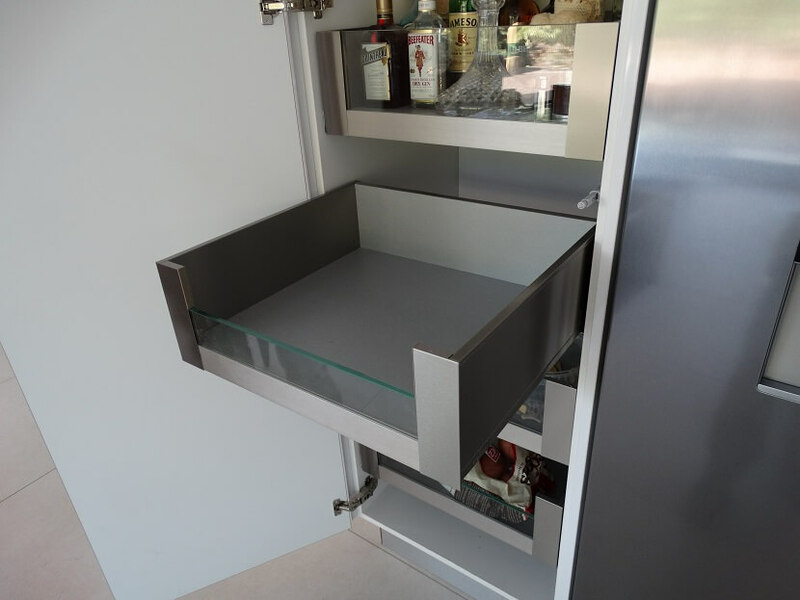 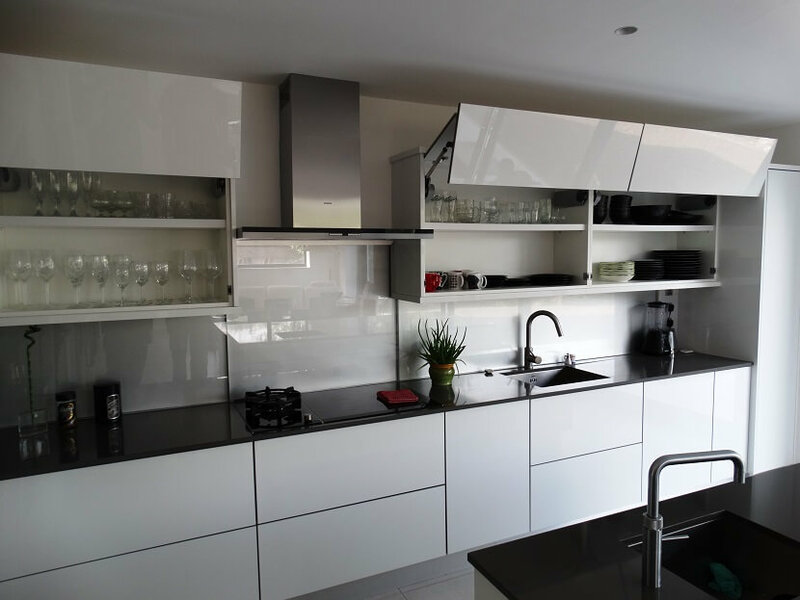 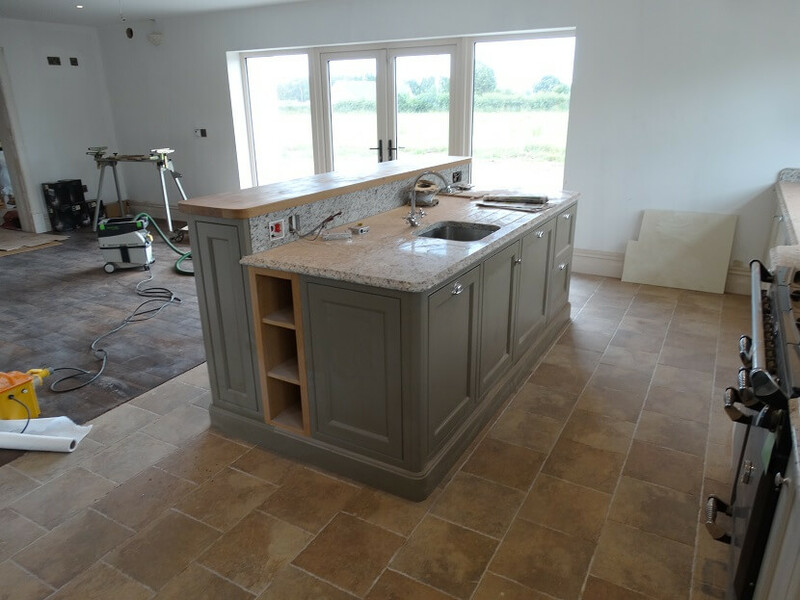 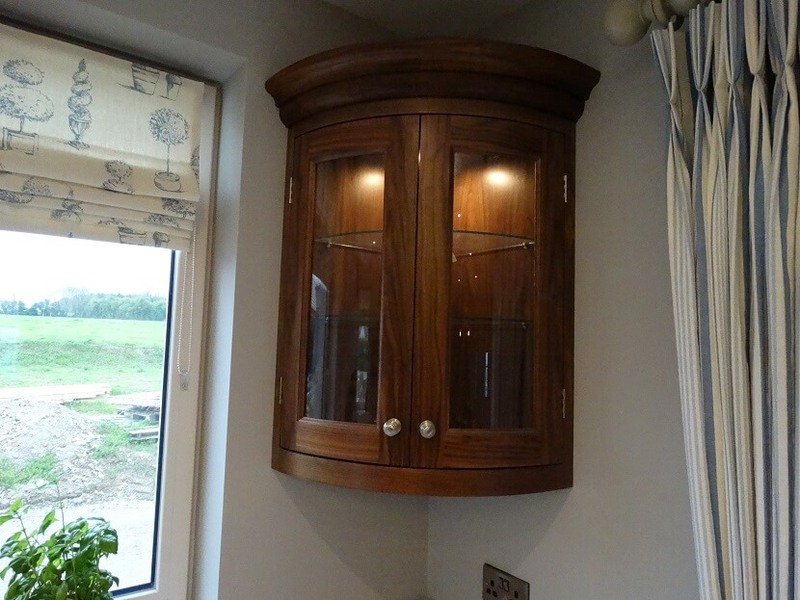 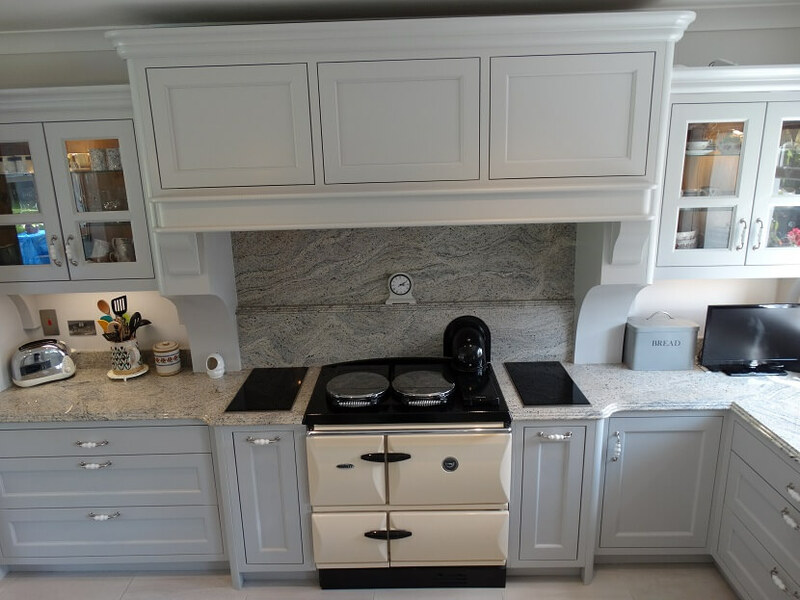 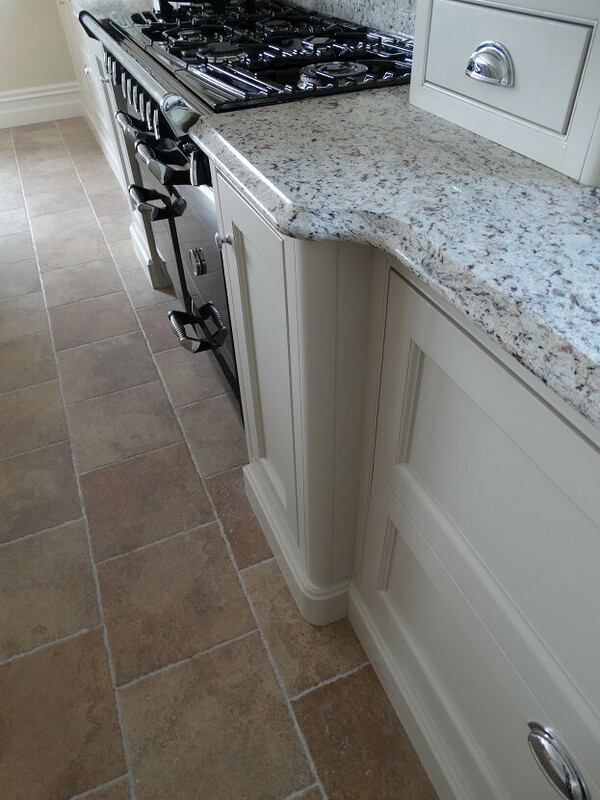 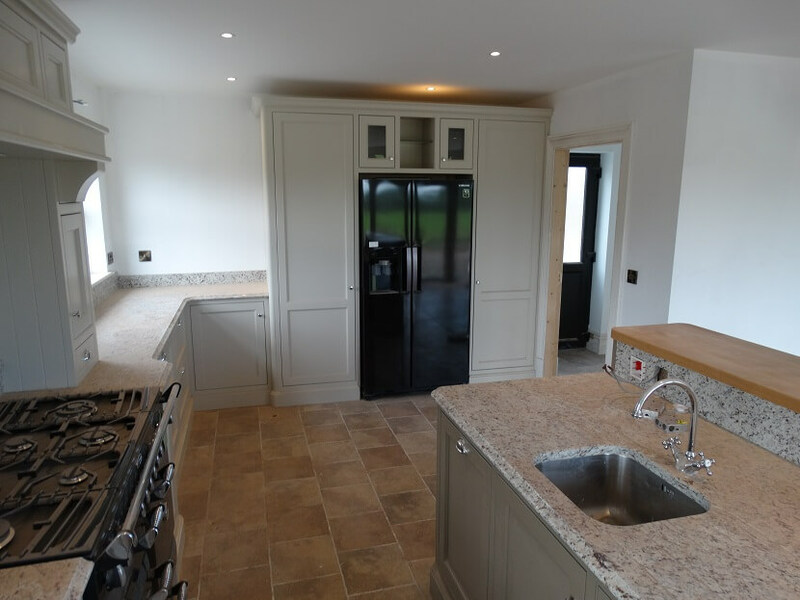 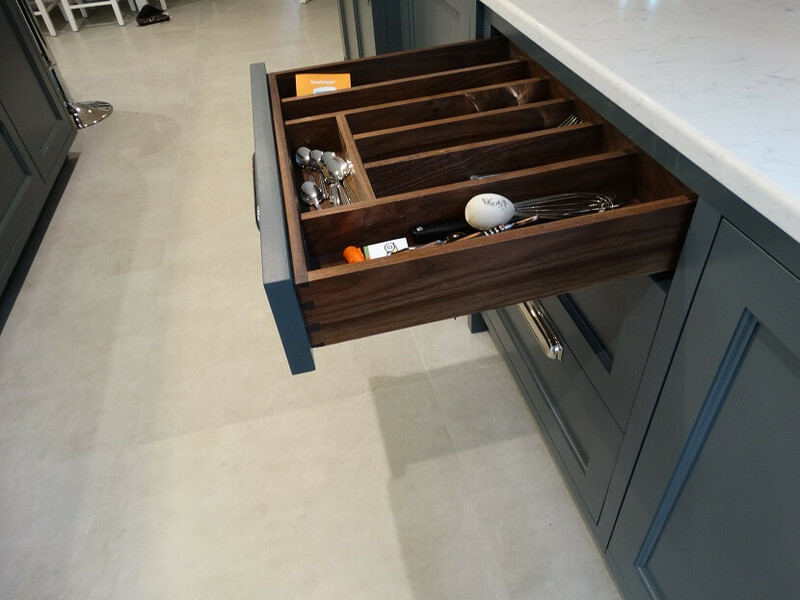 We can also make bespoke fixtures and fittings to enhance the look and touch of your bespoke Kitchen.